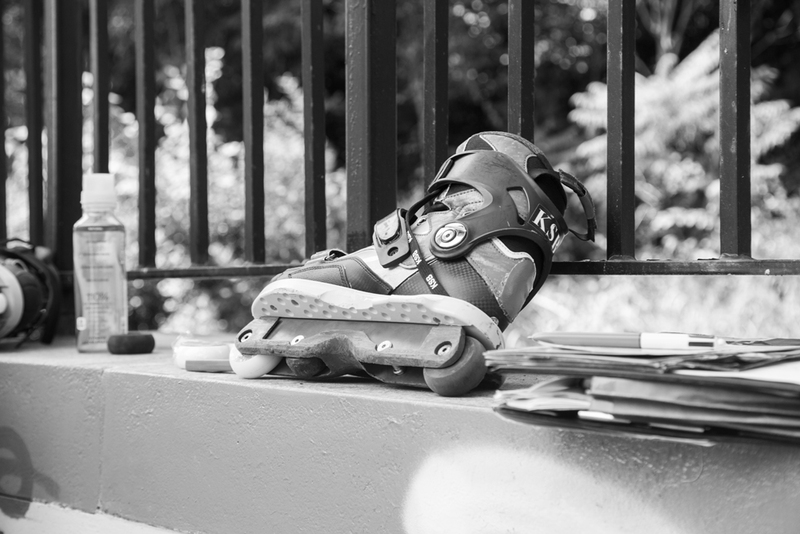 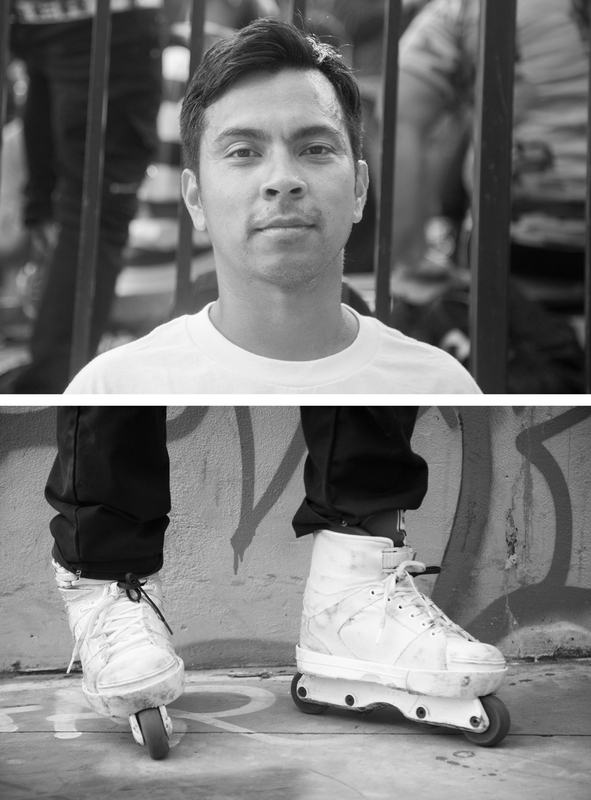 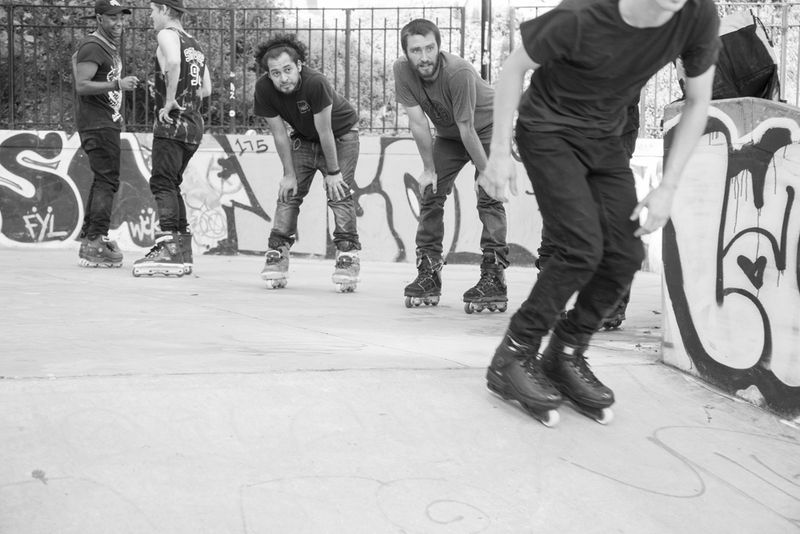 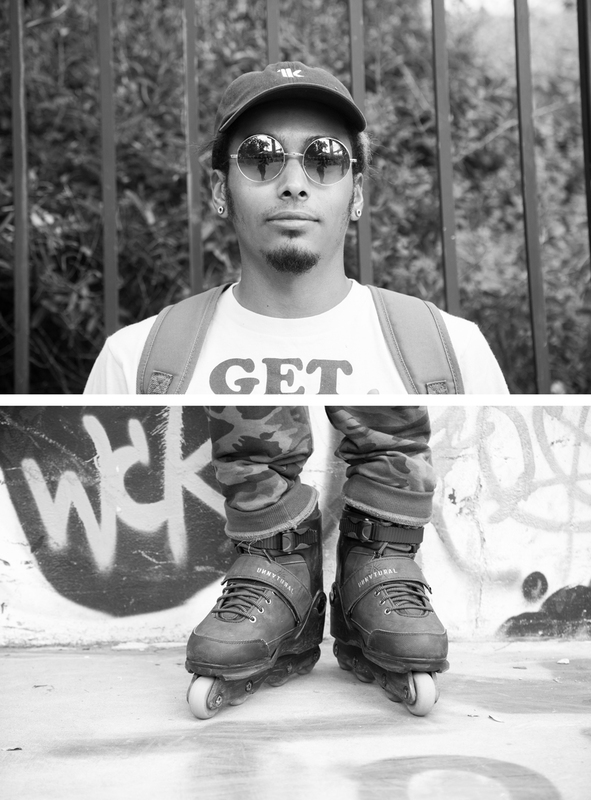 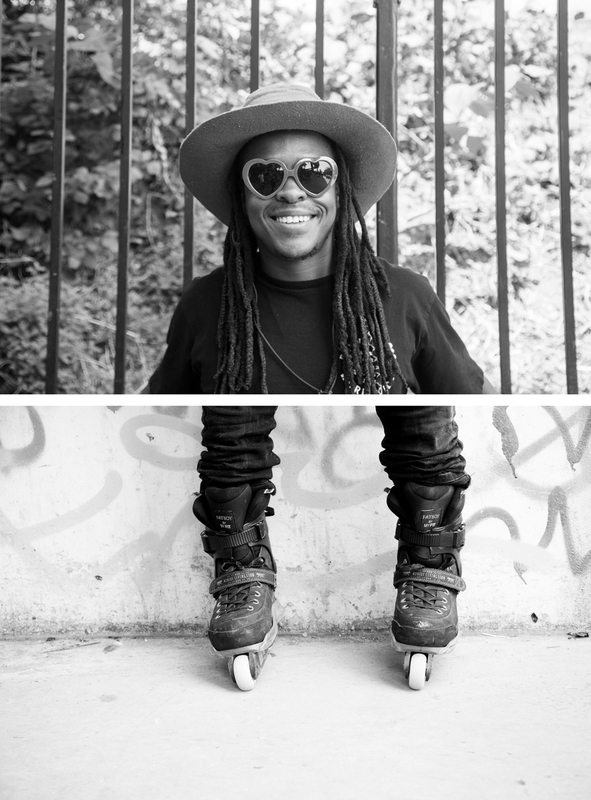 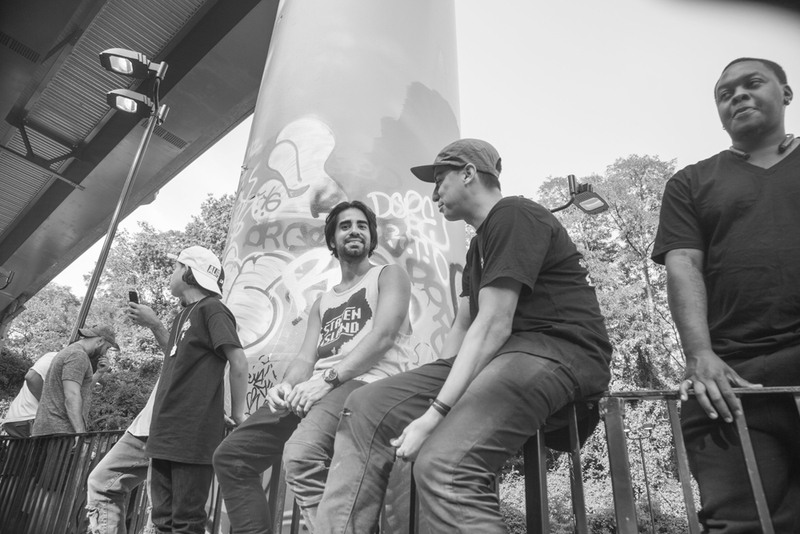 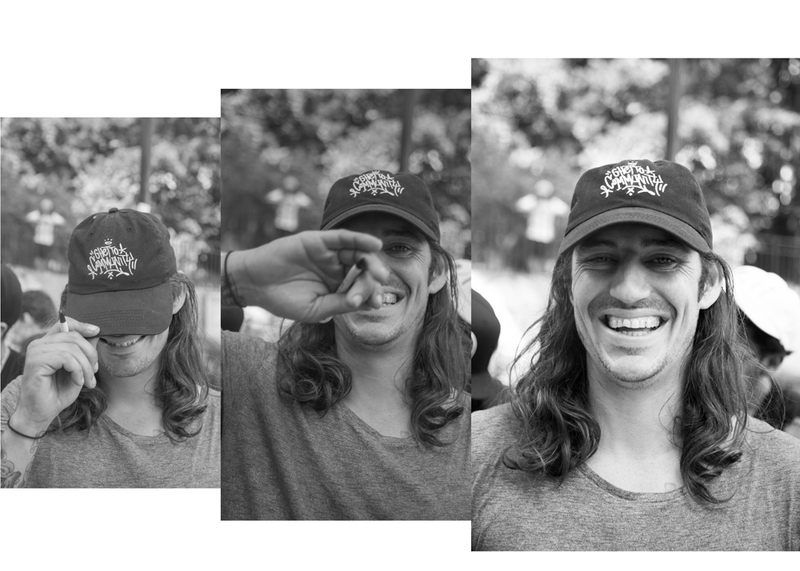 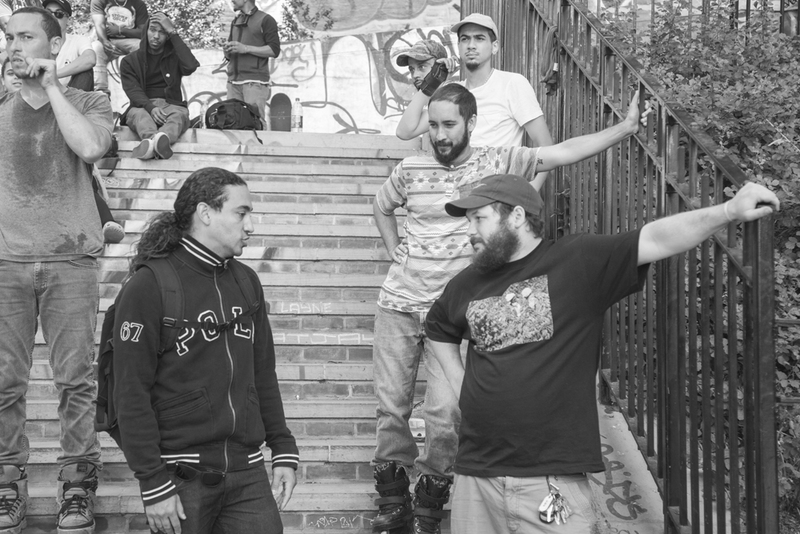 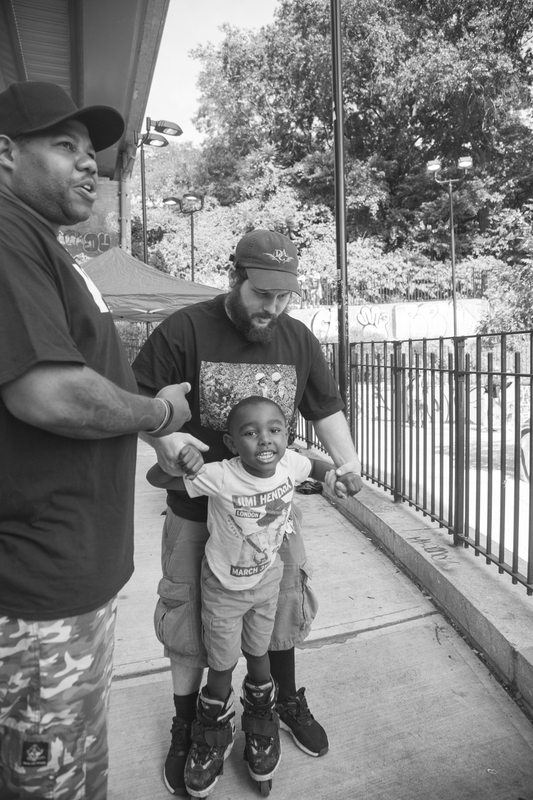 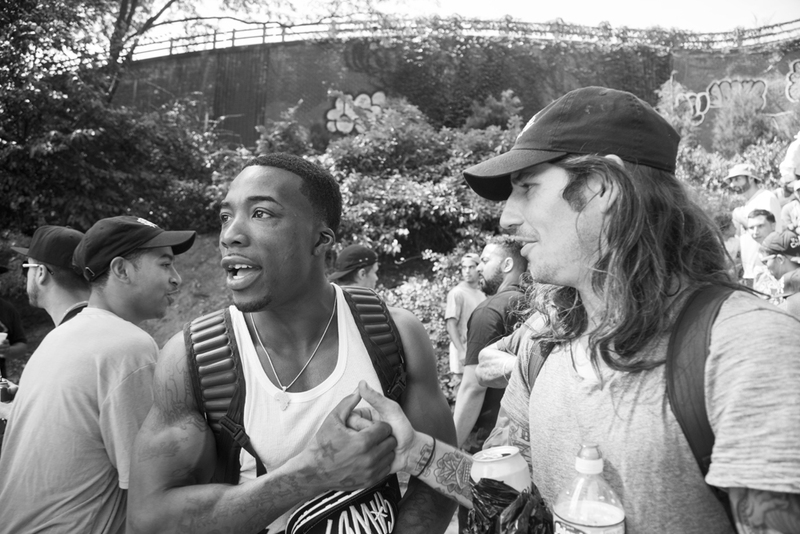 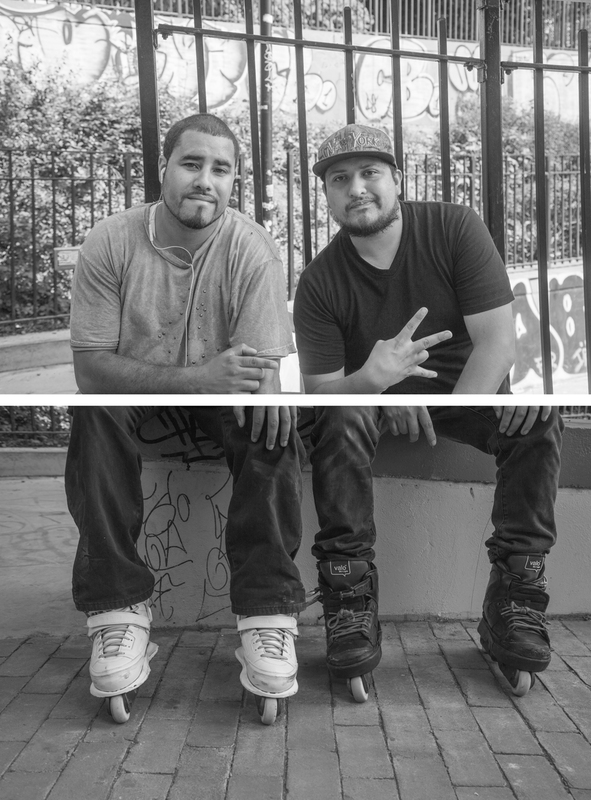 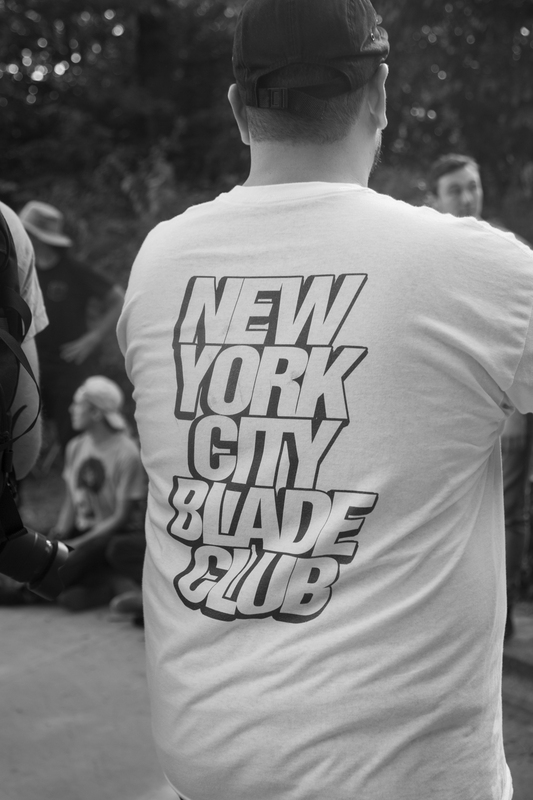 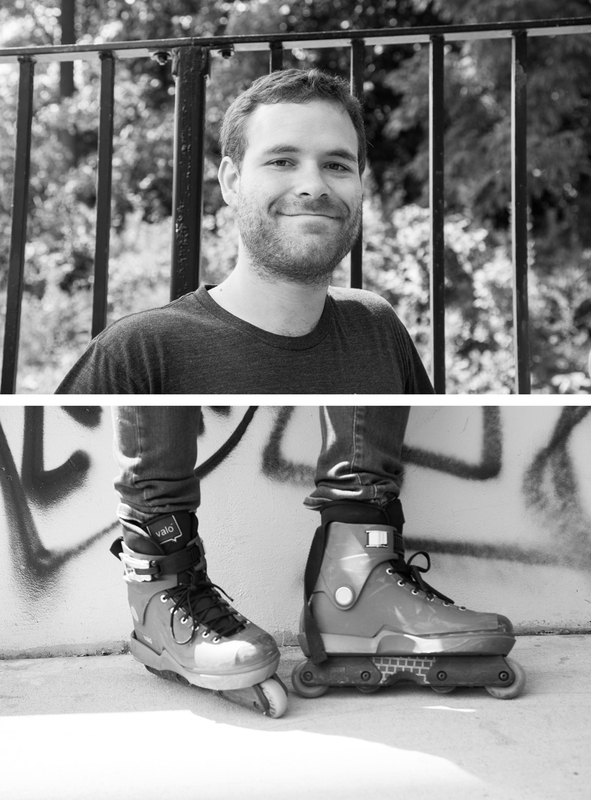 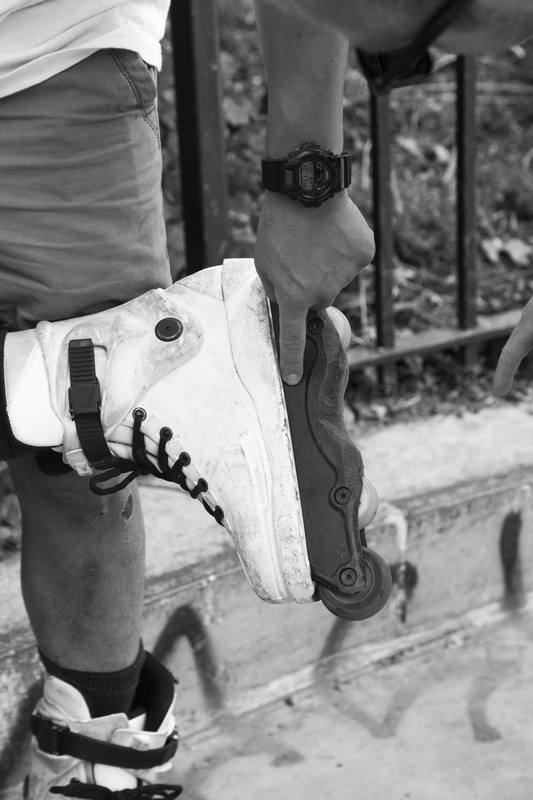 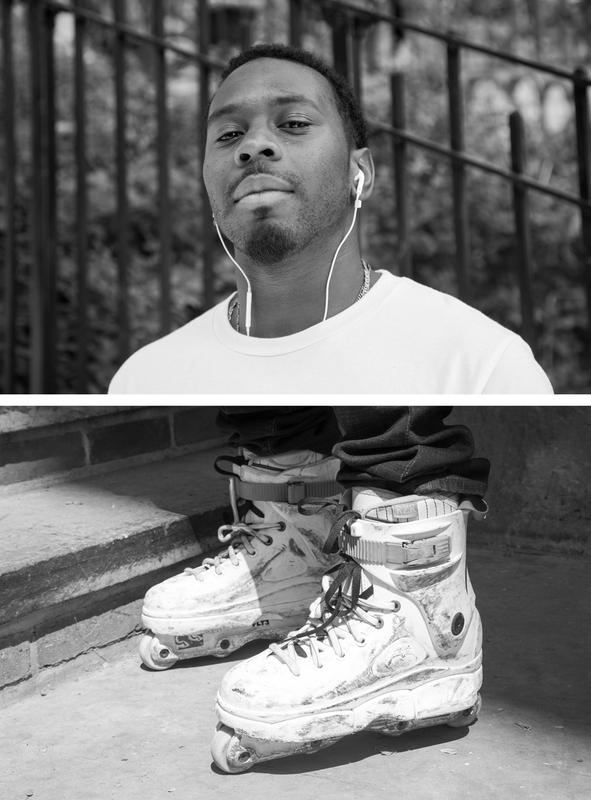 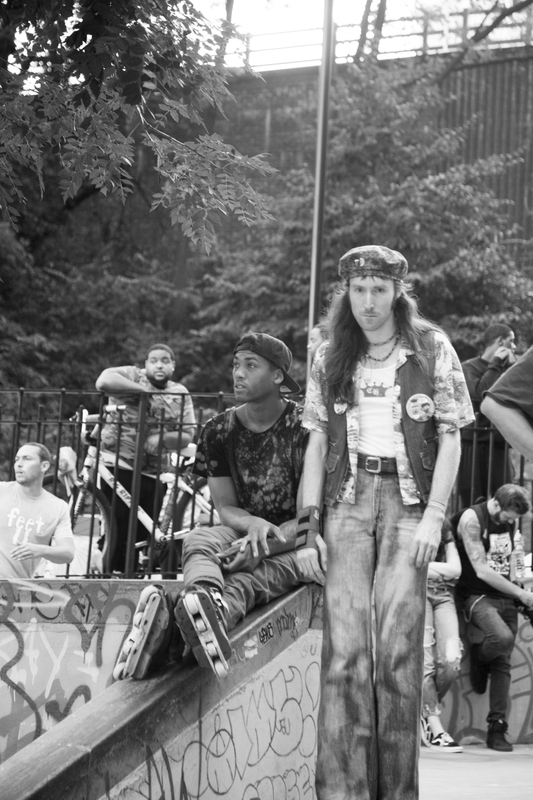 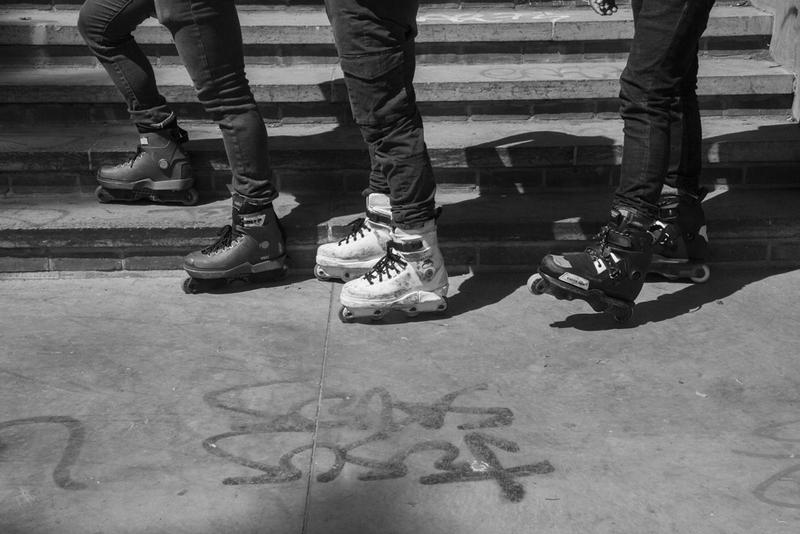 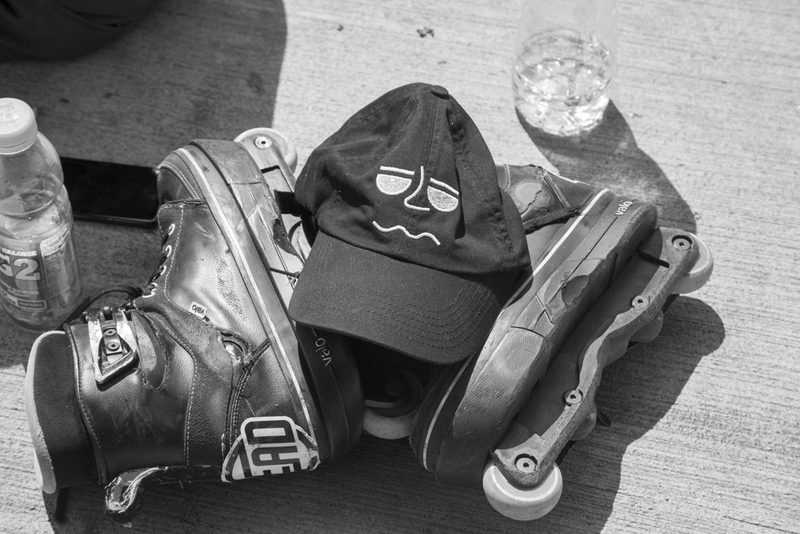 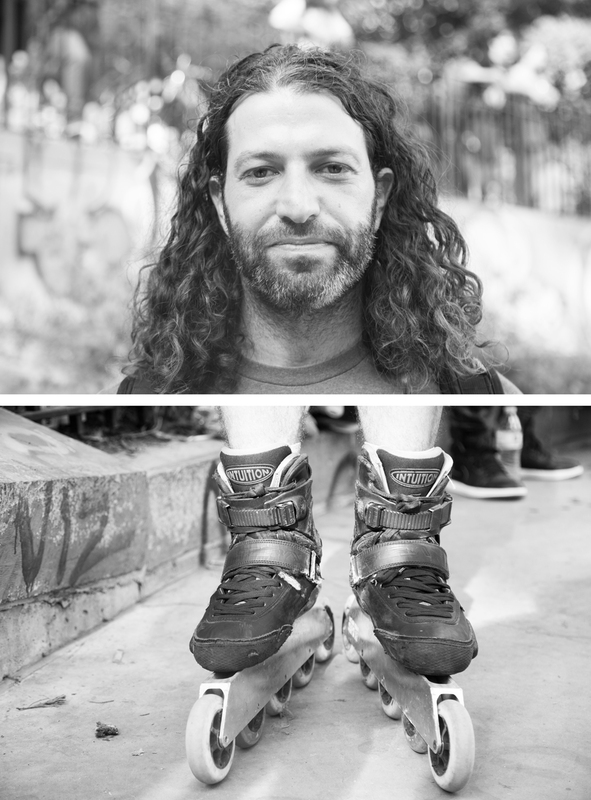 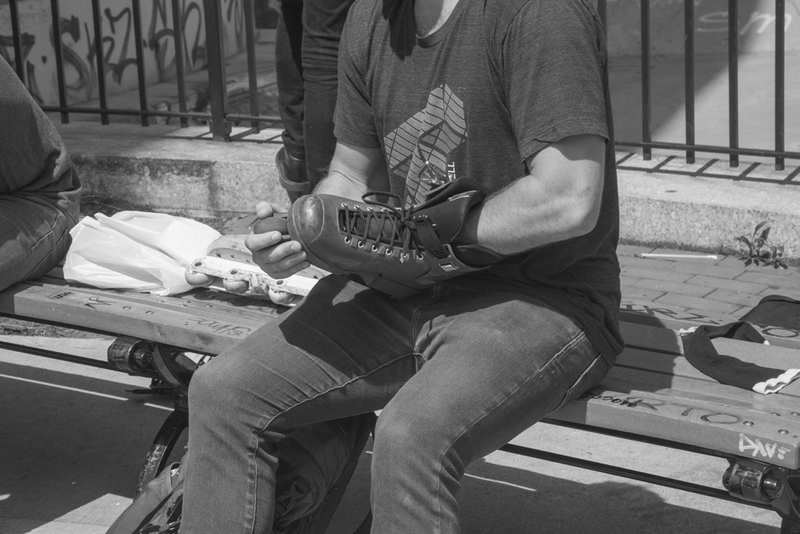 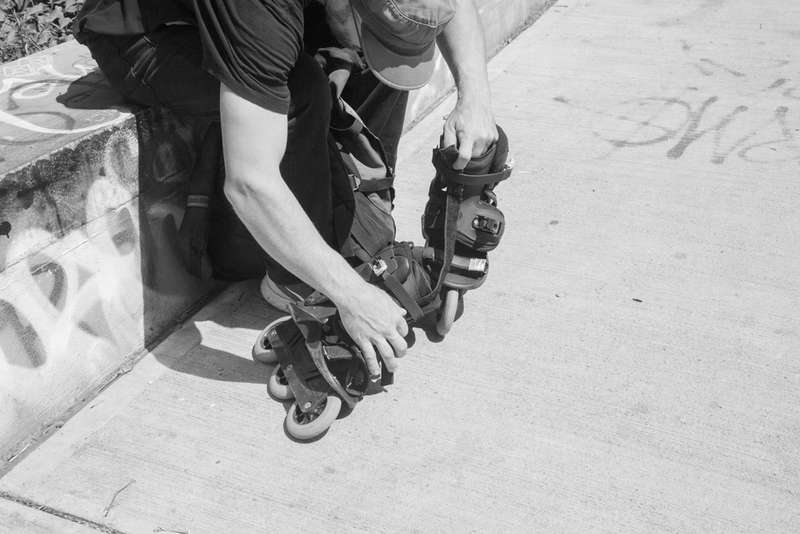 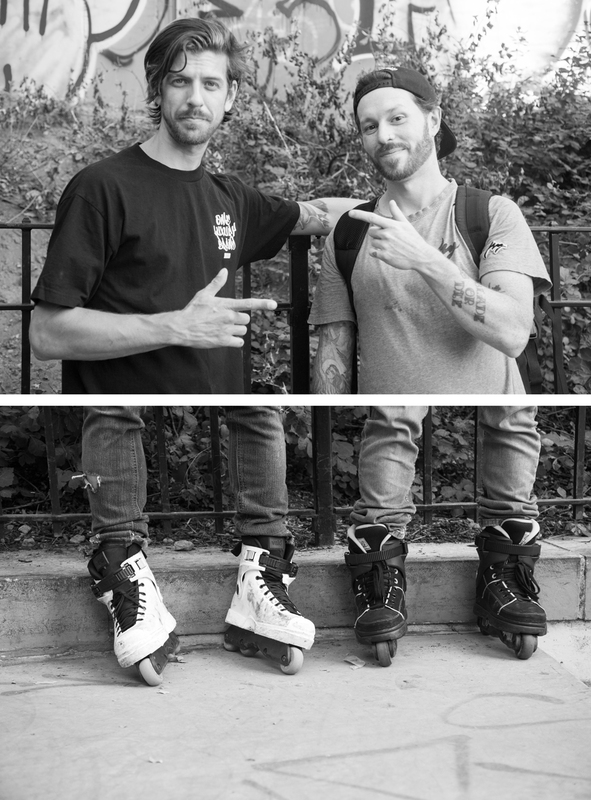 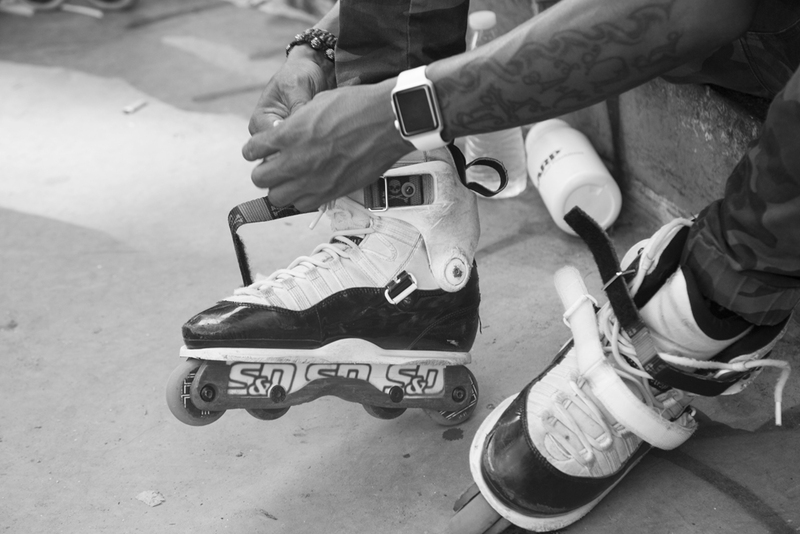 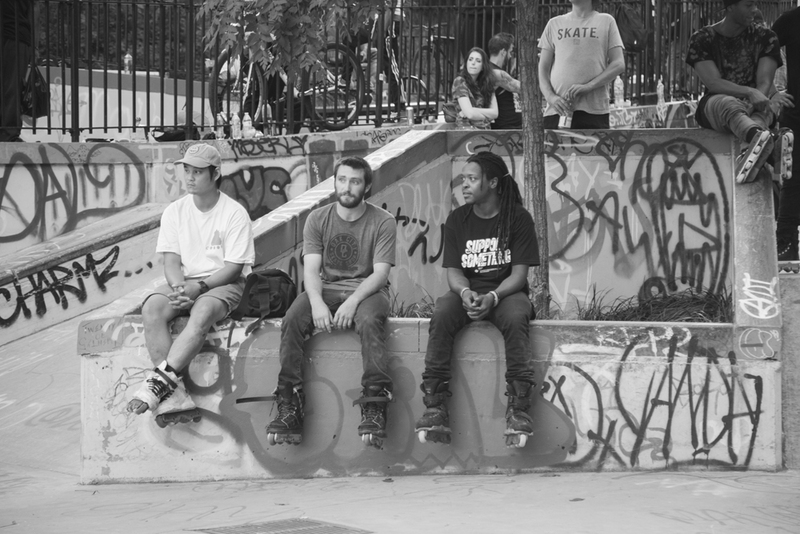 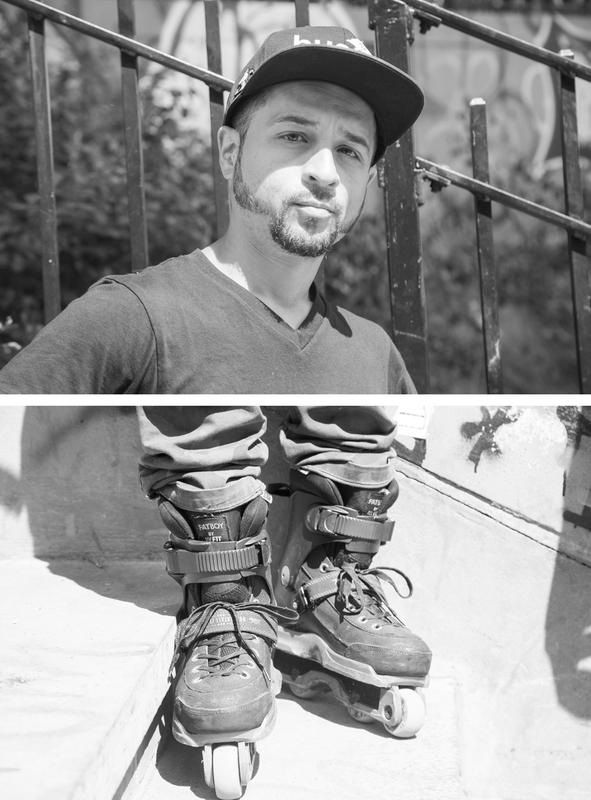 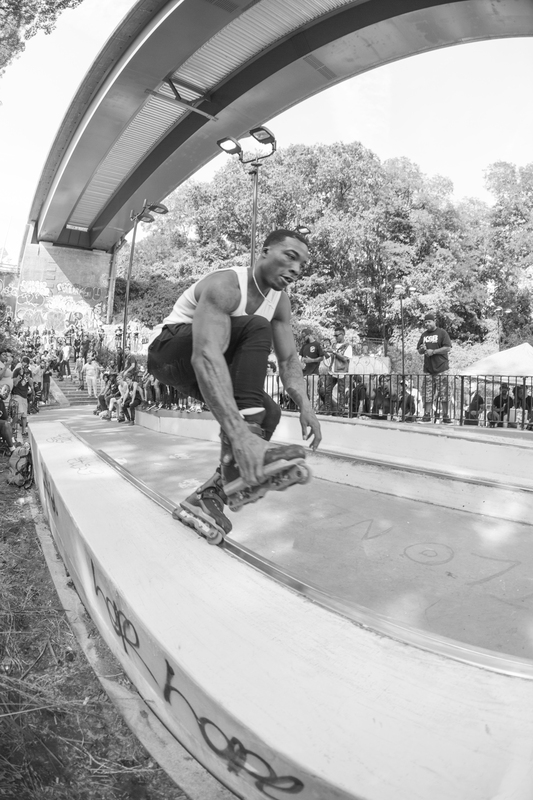 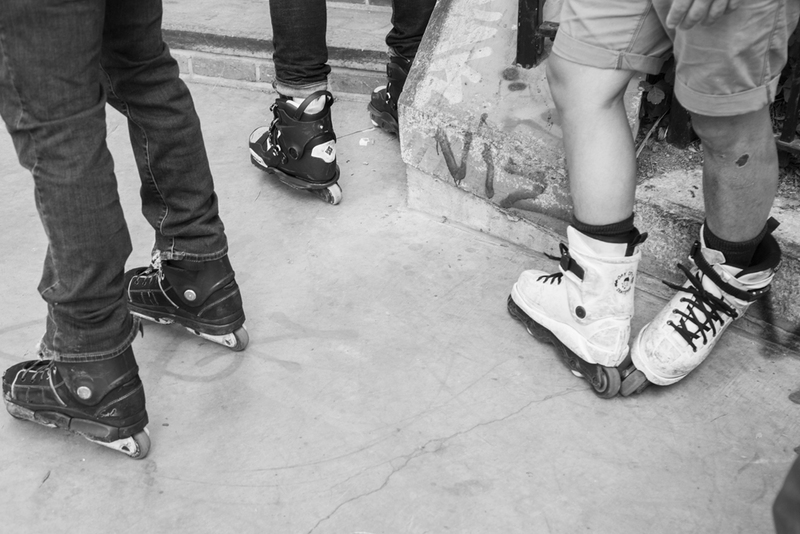 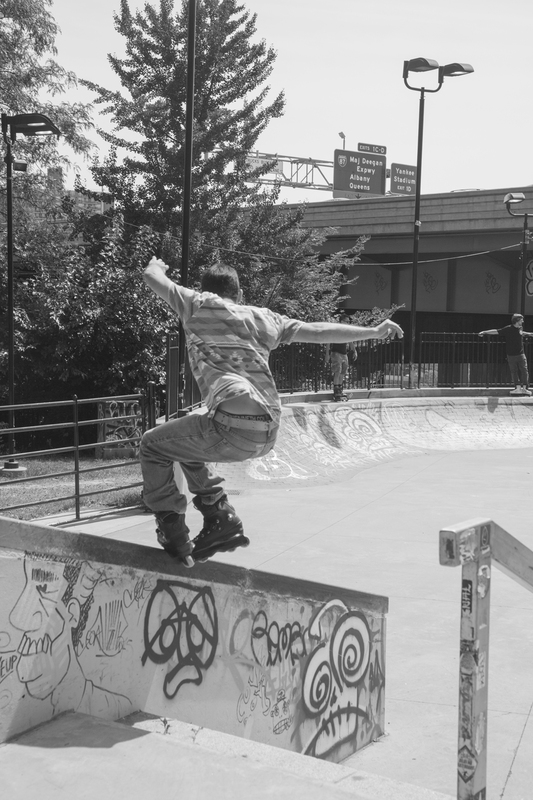 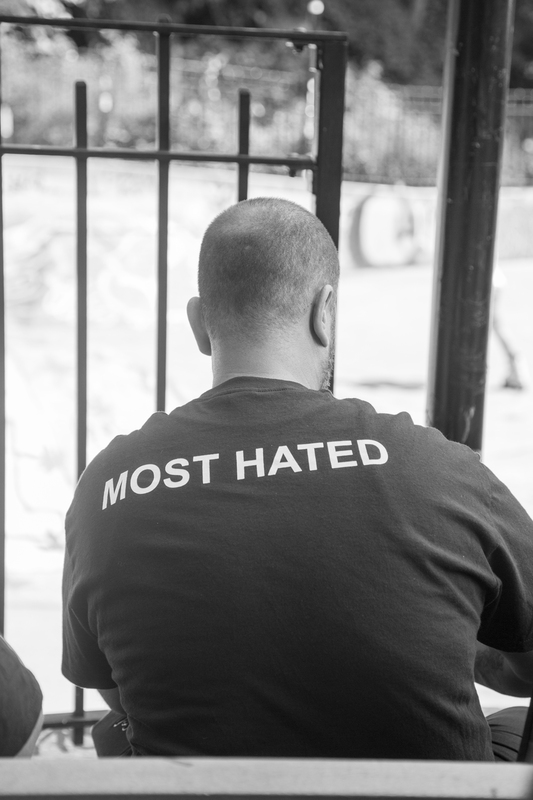 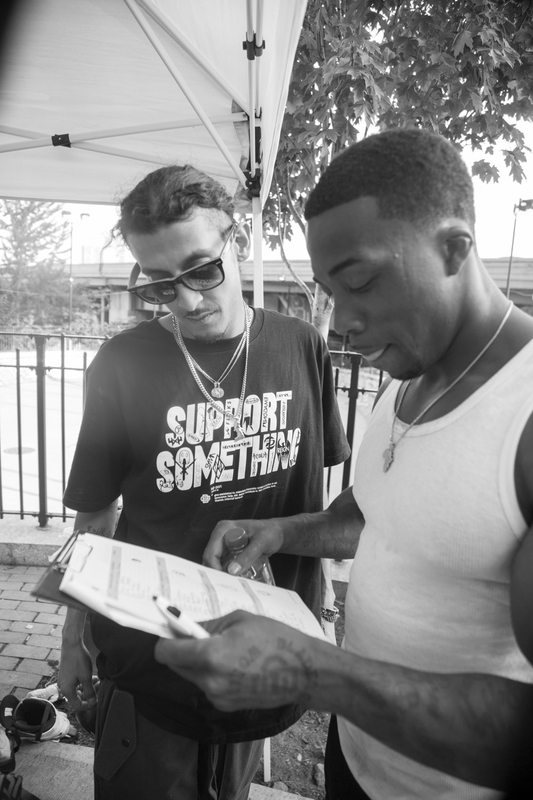 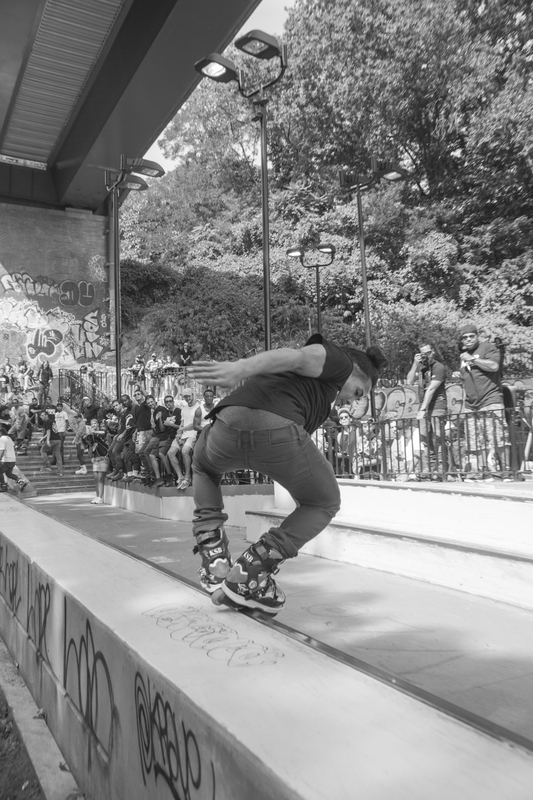 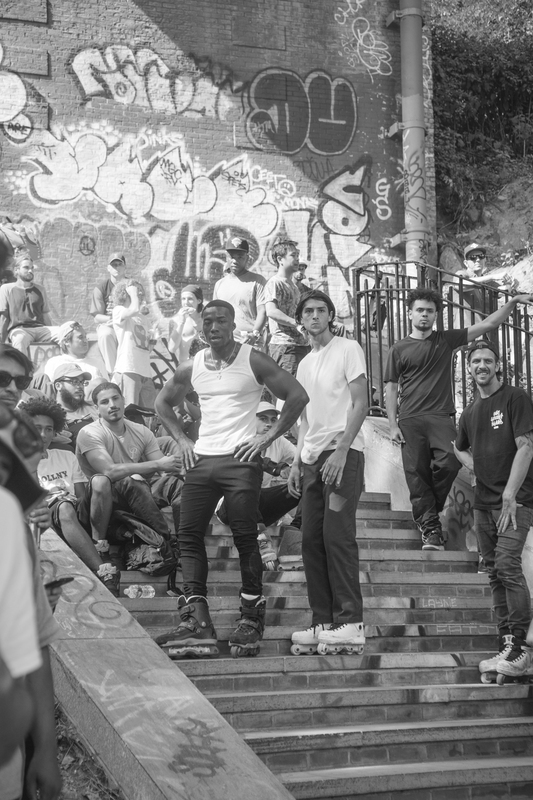 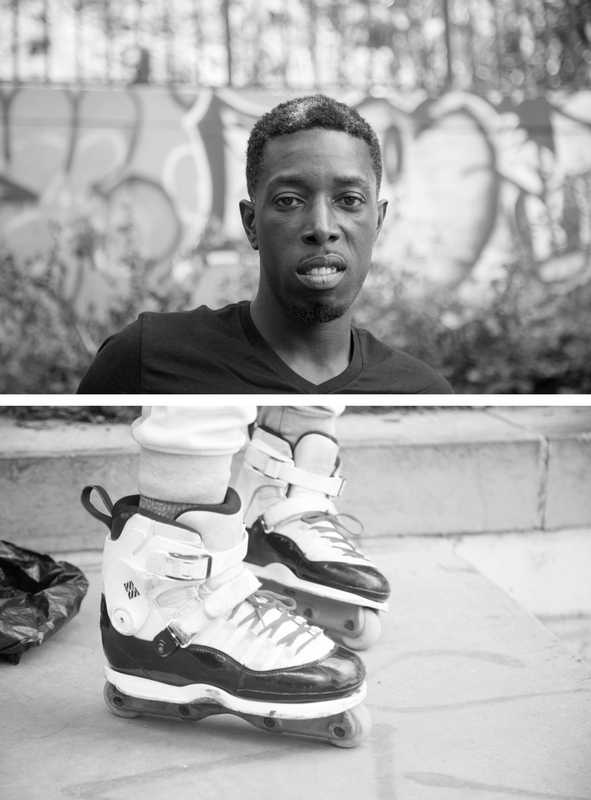 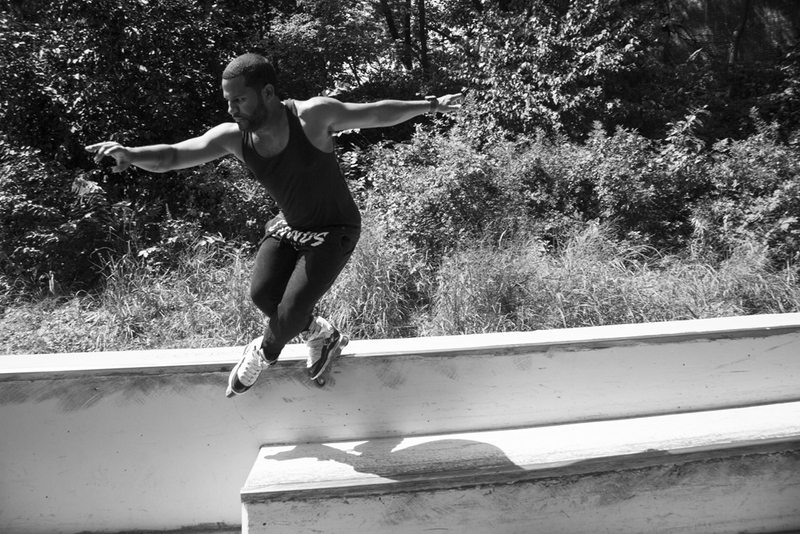 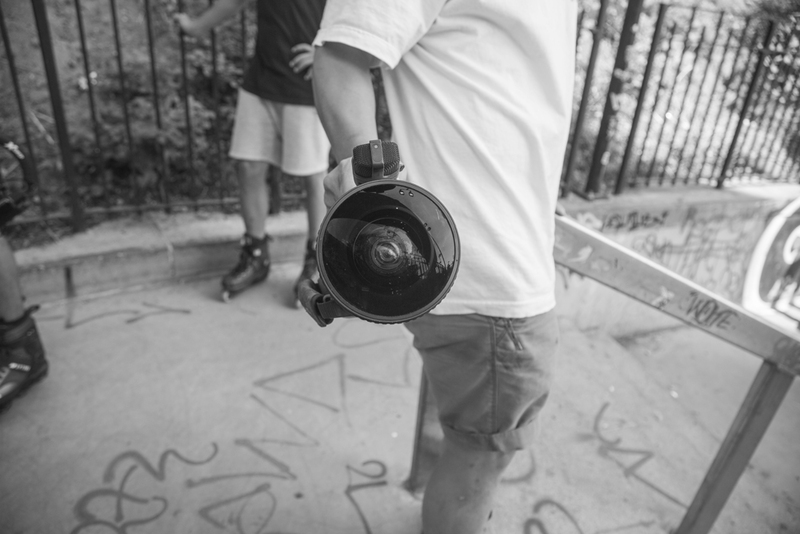 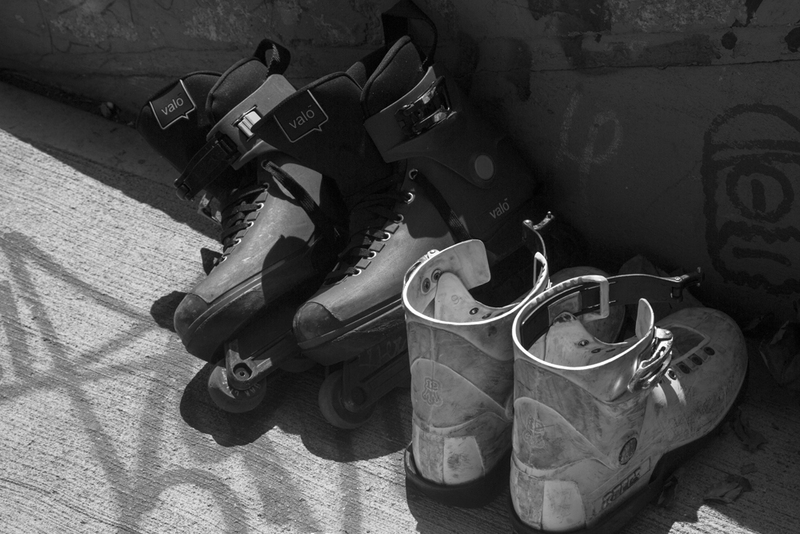 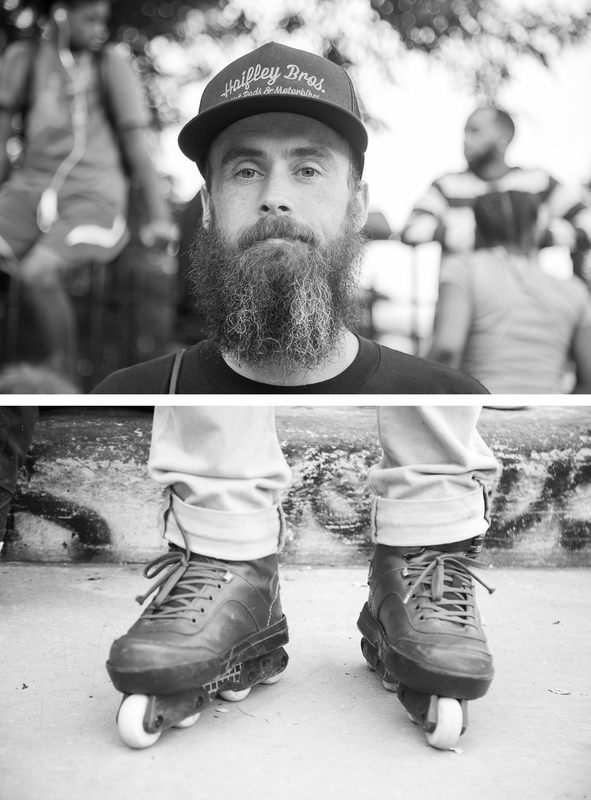 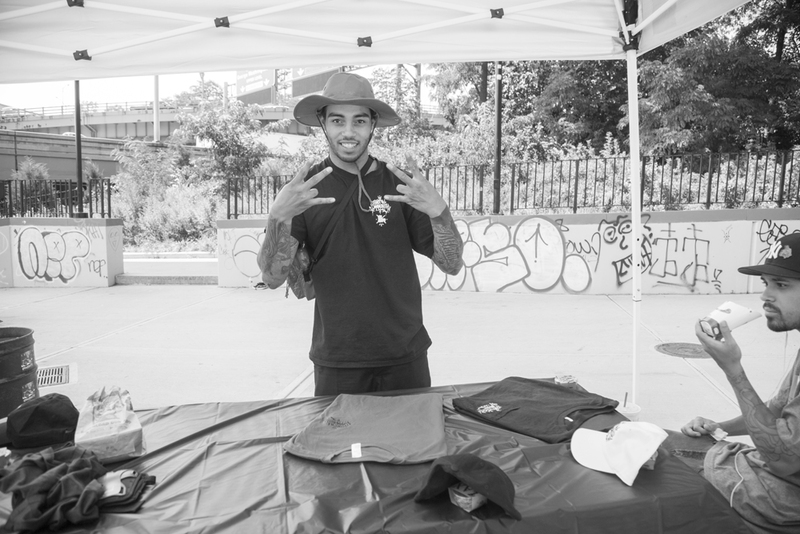 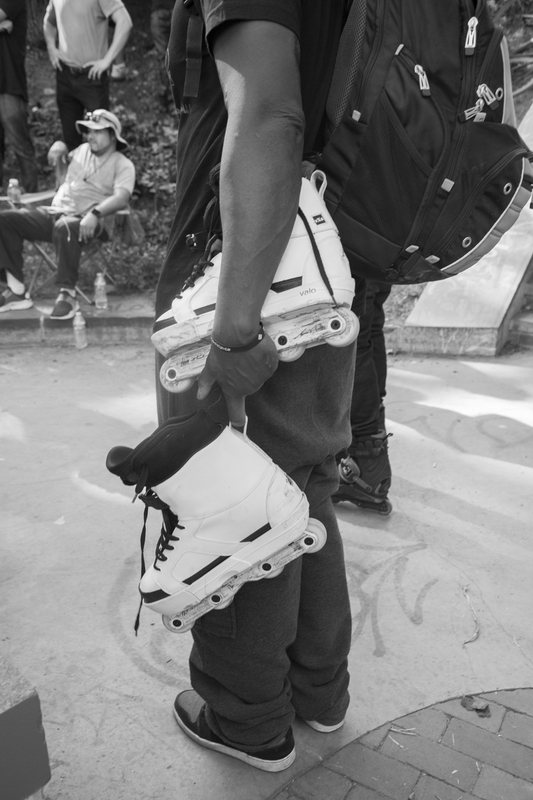 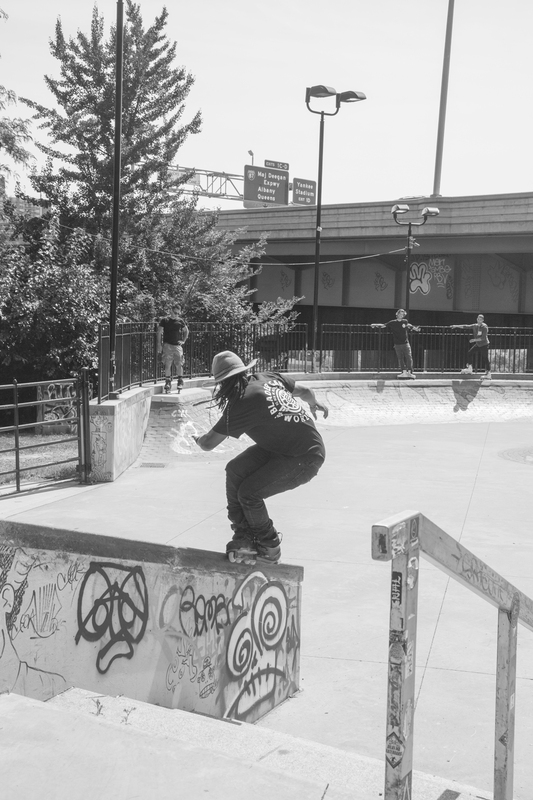 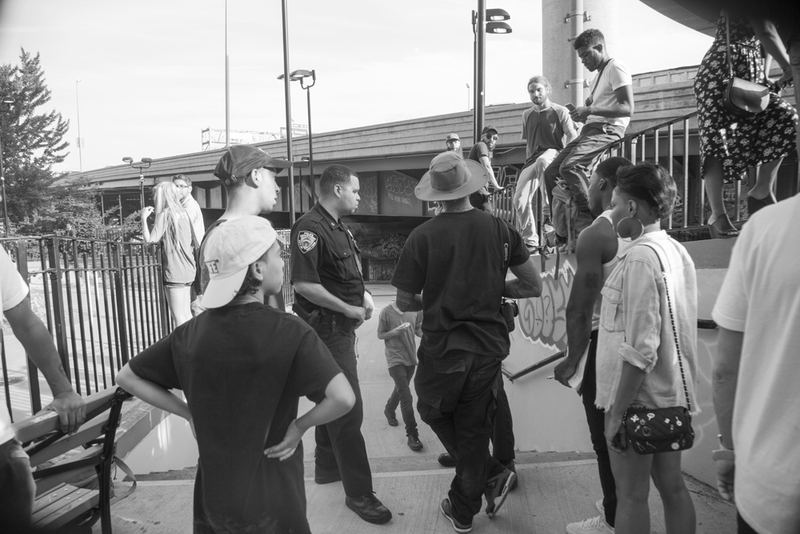 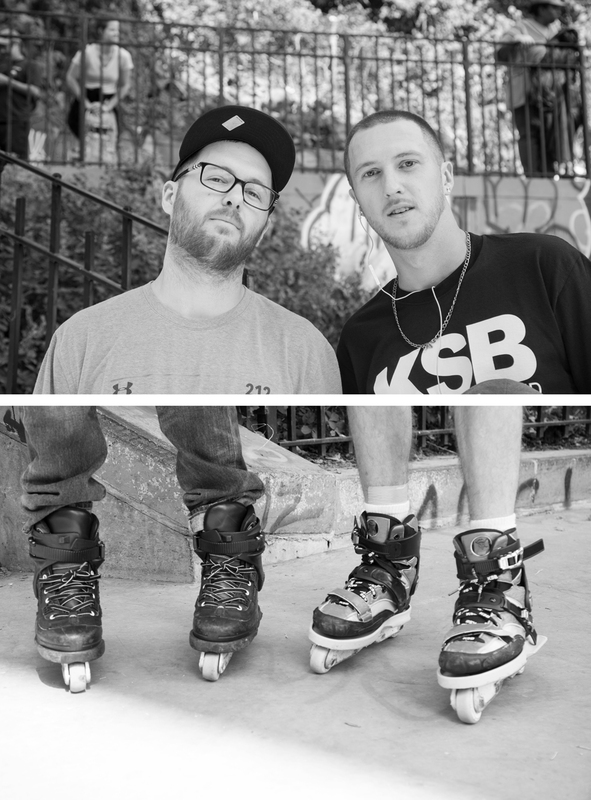 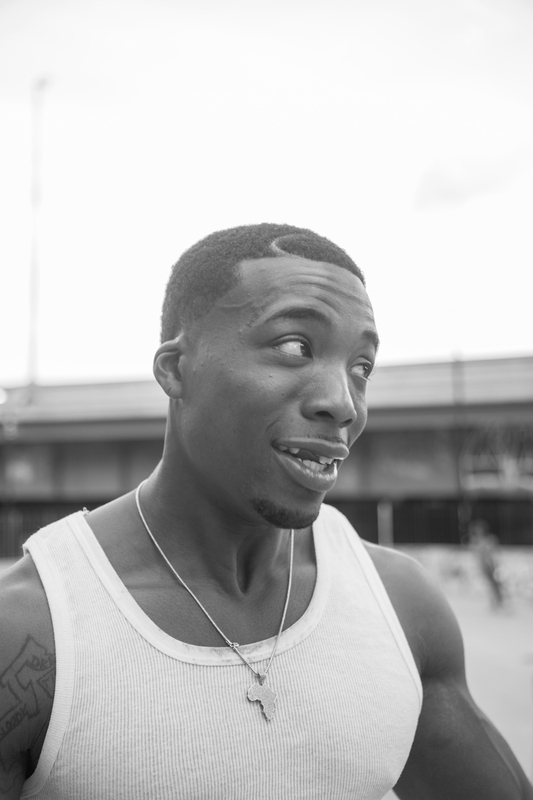 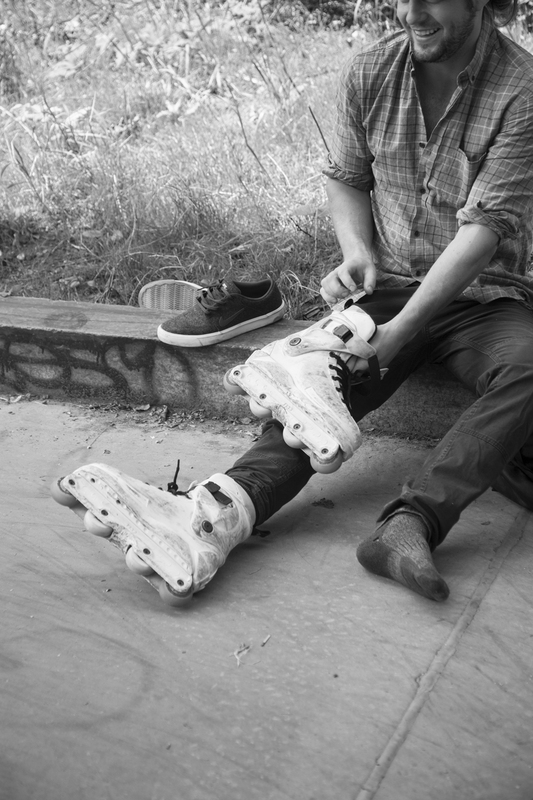 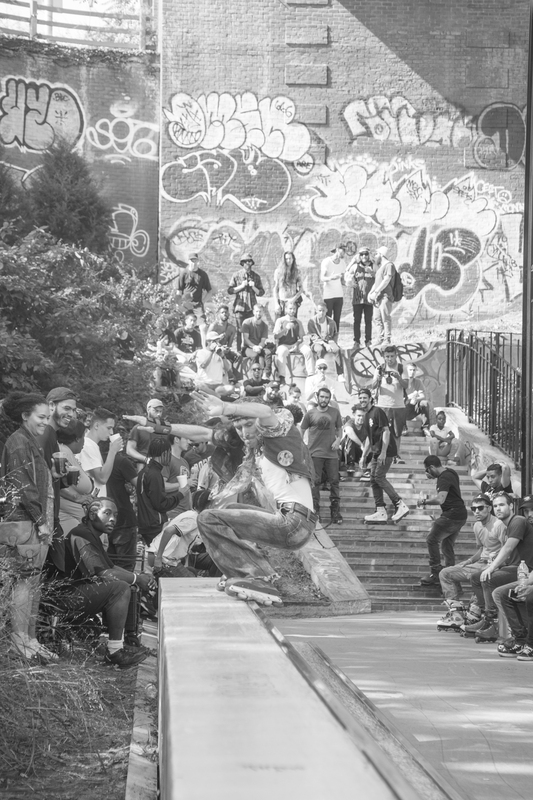 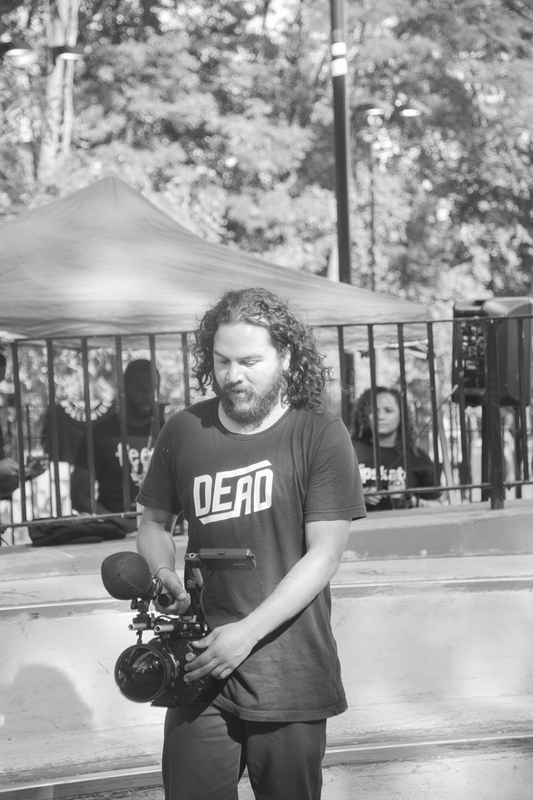 Ryan Loewy has been documenting the New York rollerblading scene for years now and his work, time will show, is bringing us future iconic images in the age of digital photography. 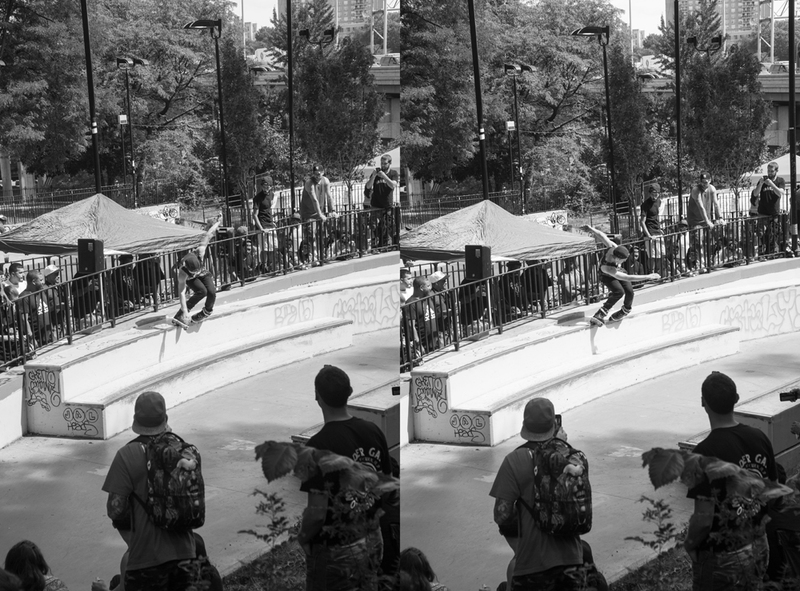 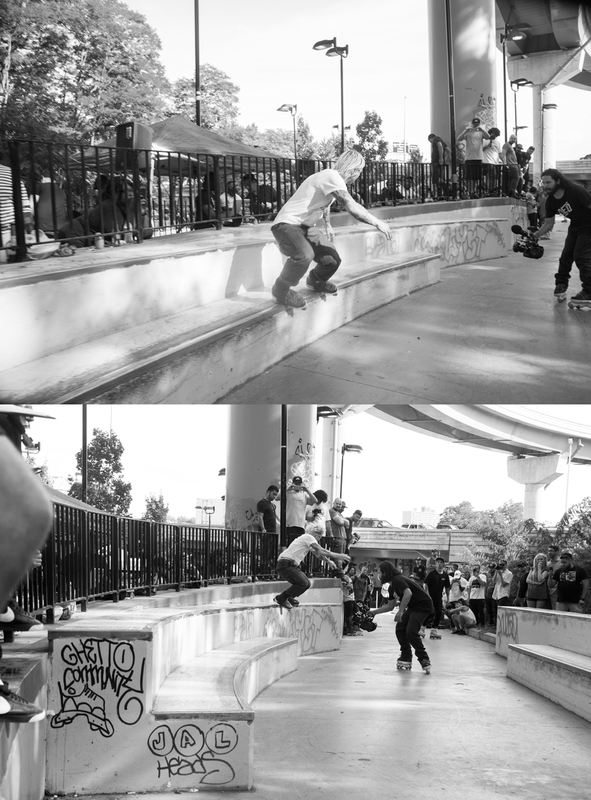 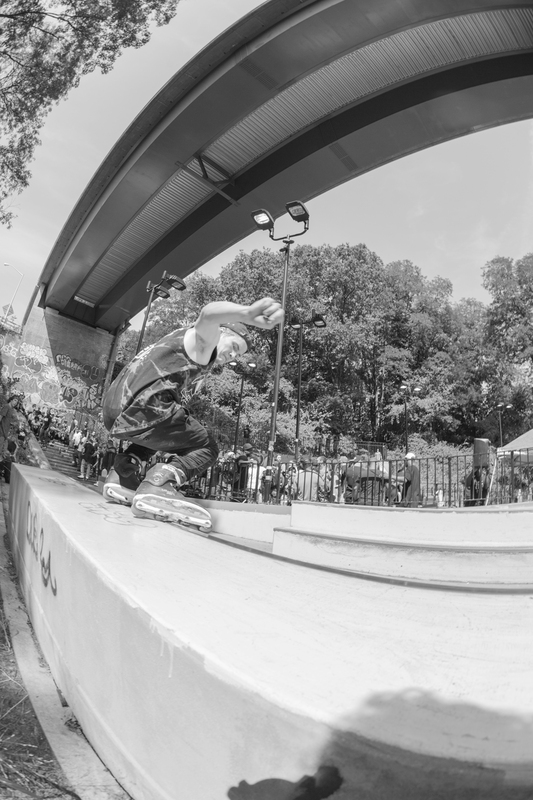 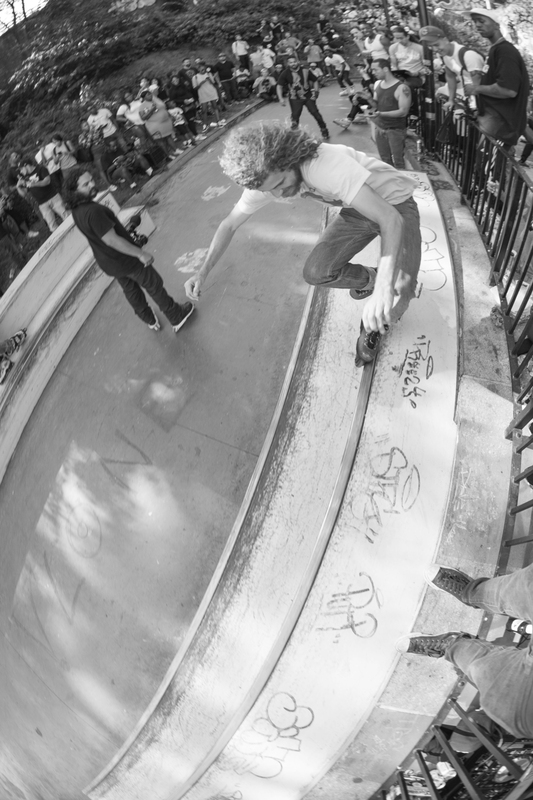 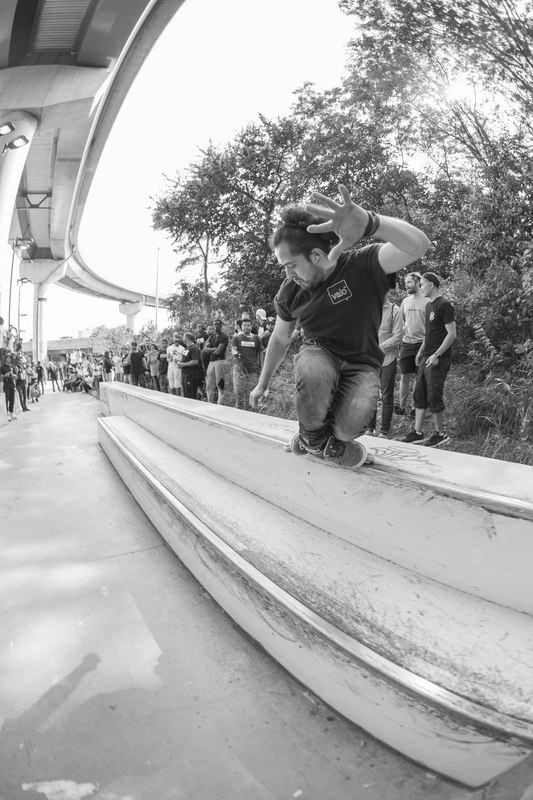 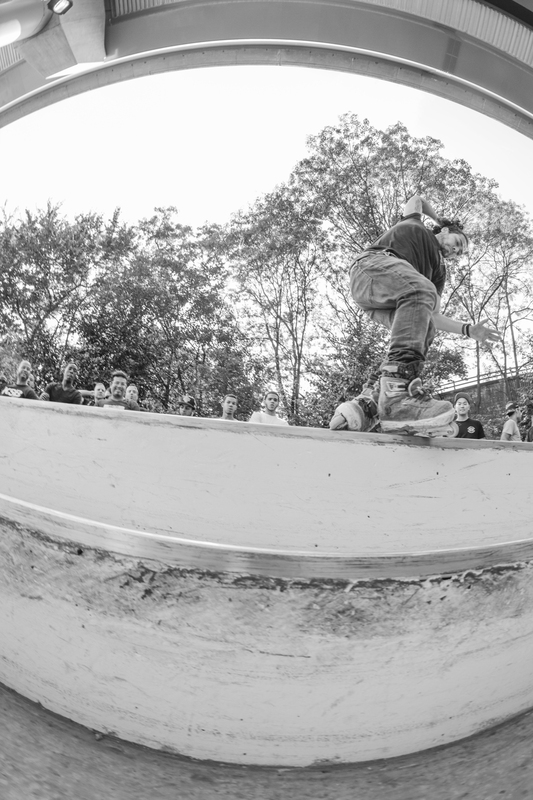 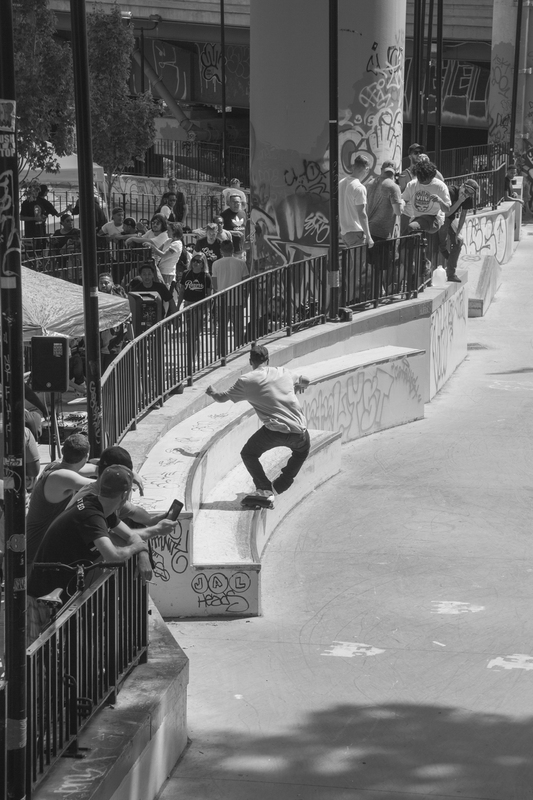 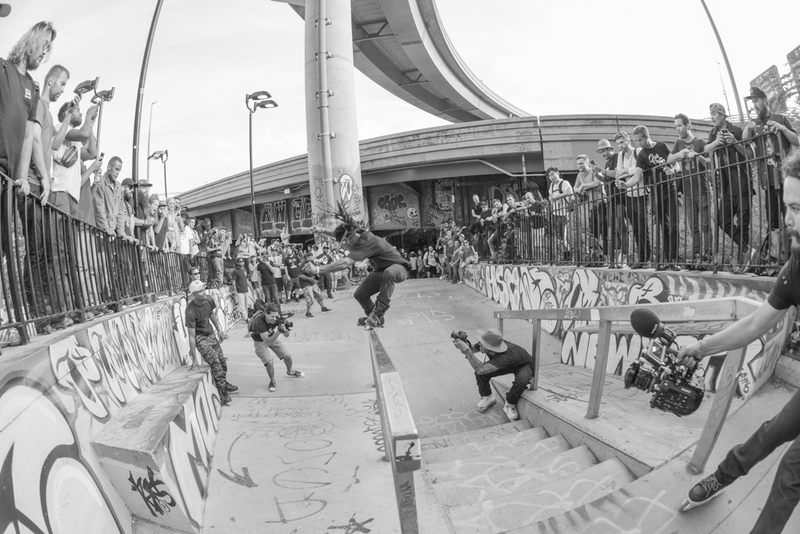 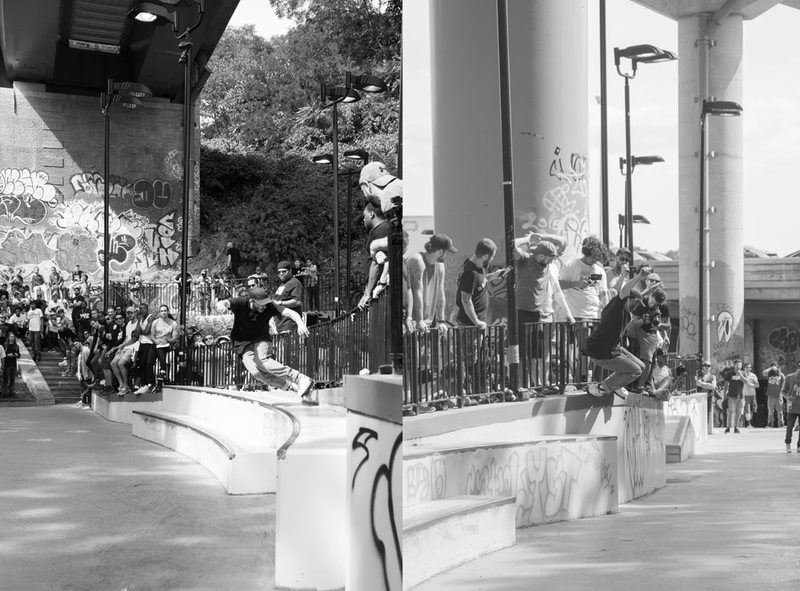 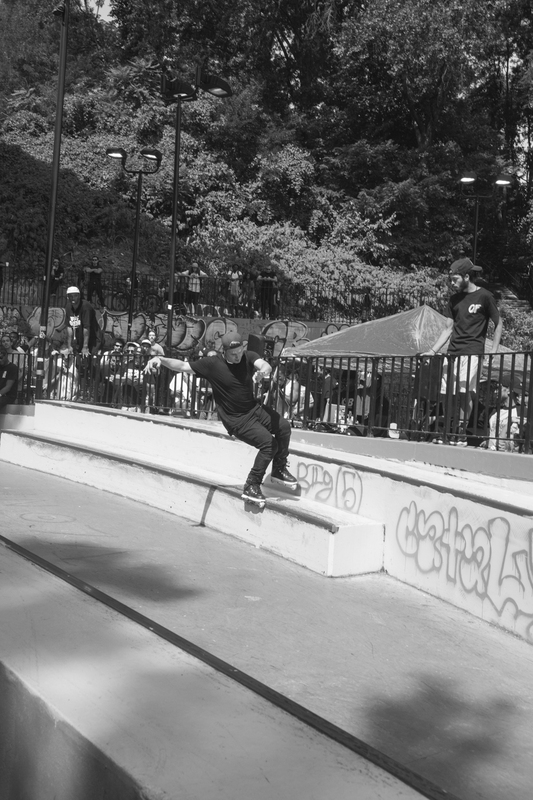 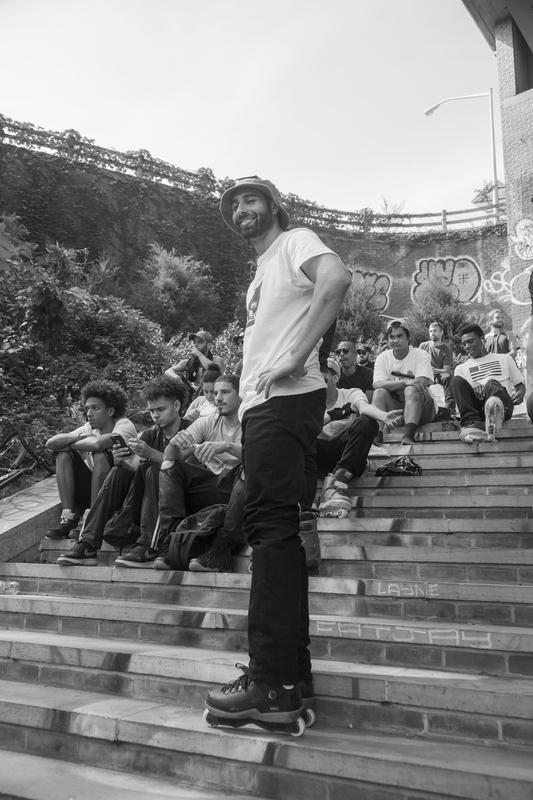 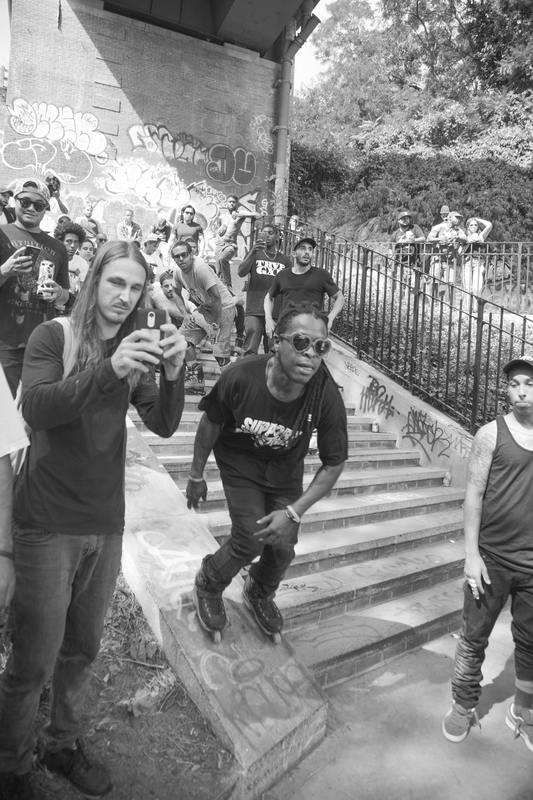 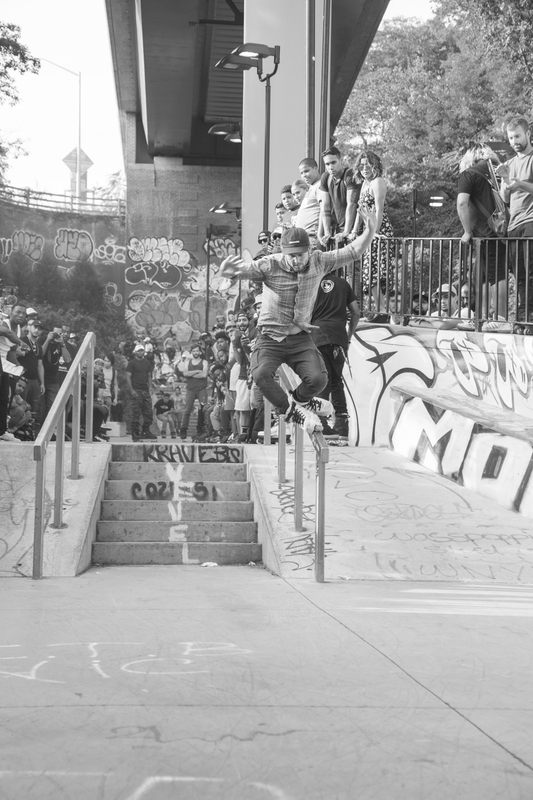 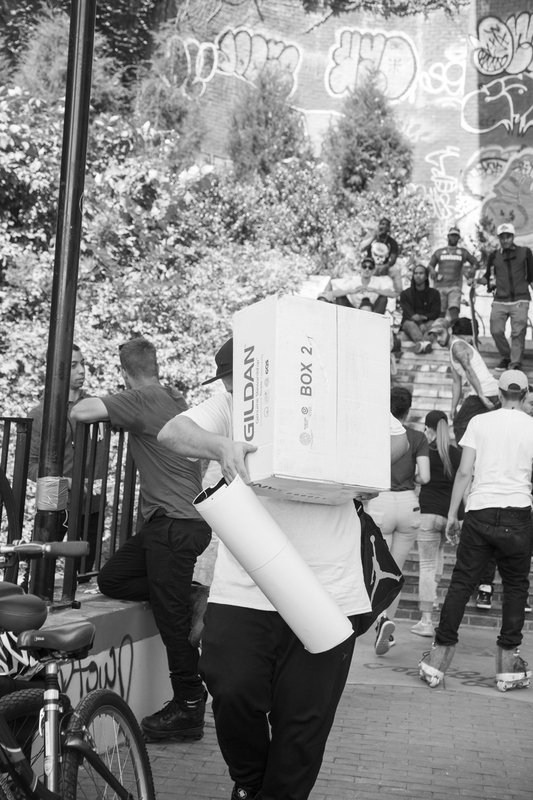 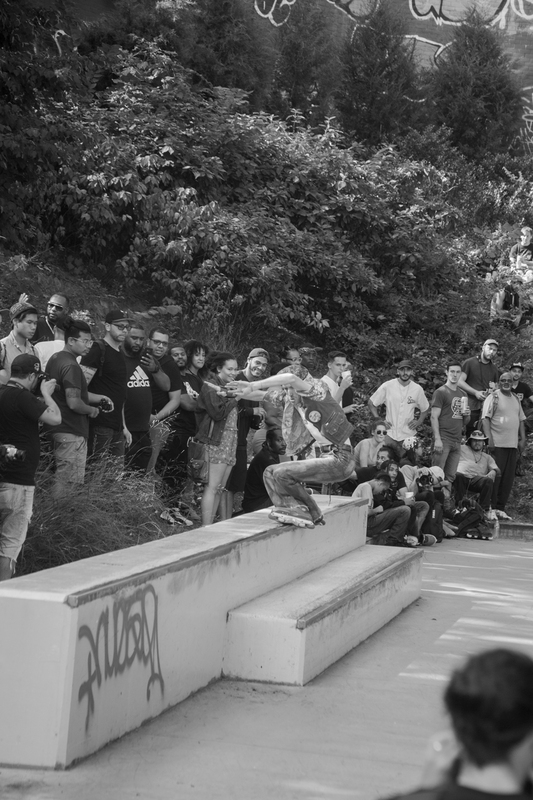 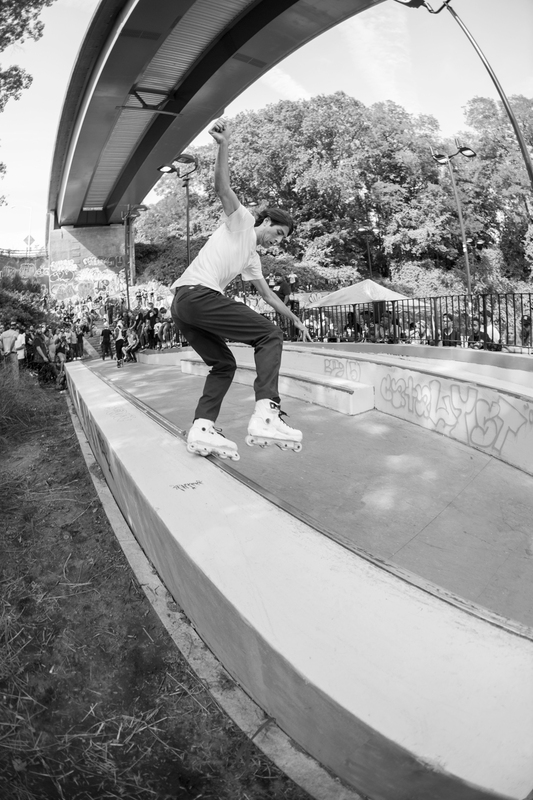 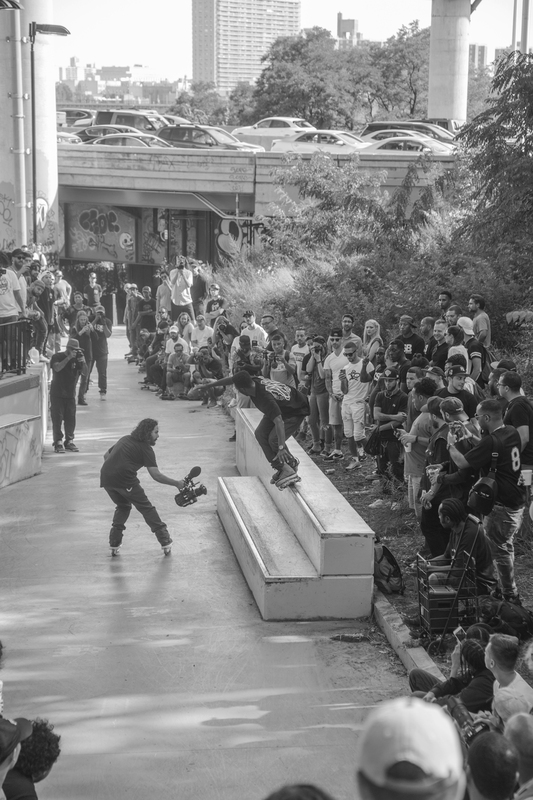 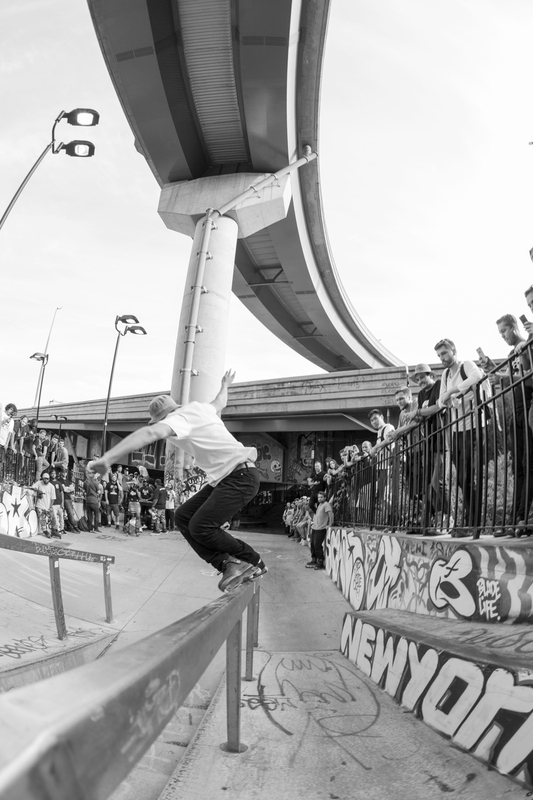 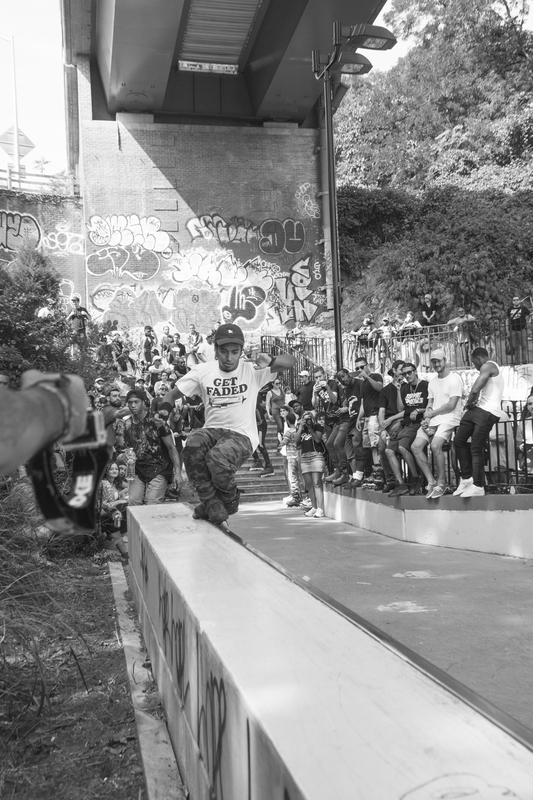 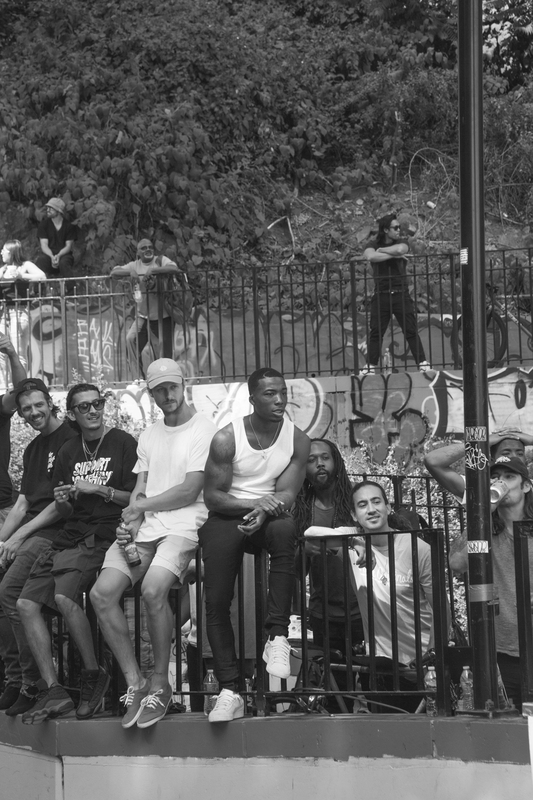 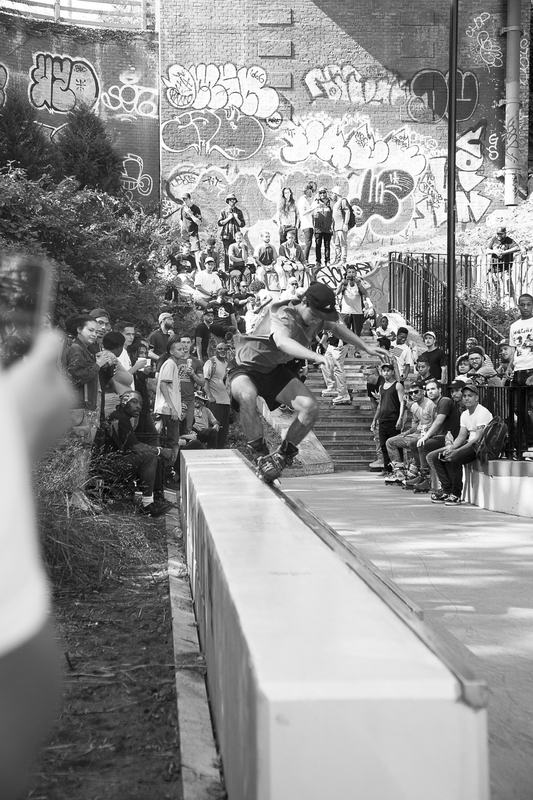 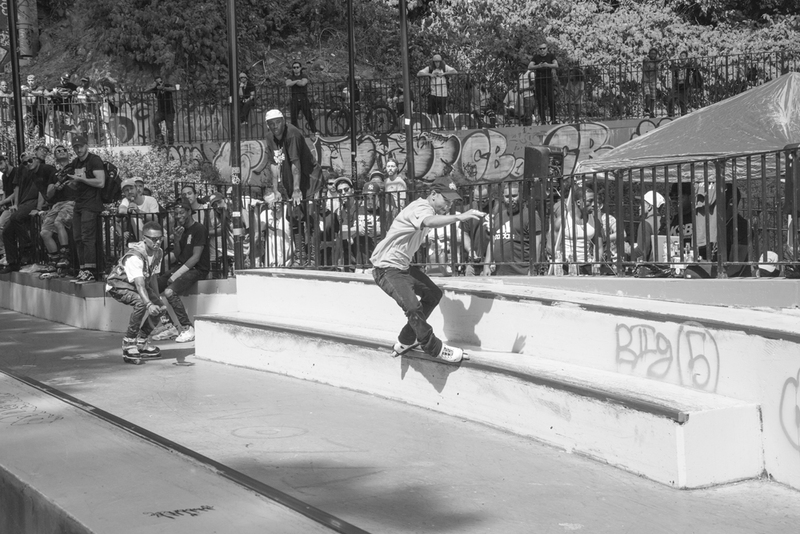 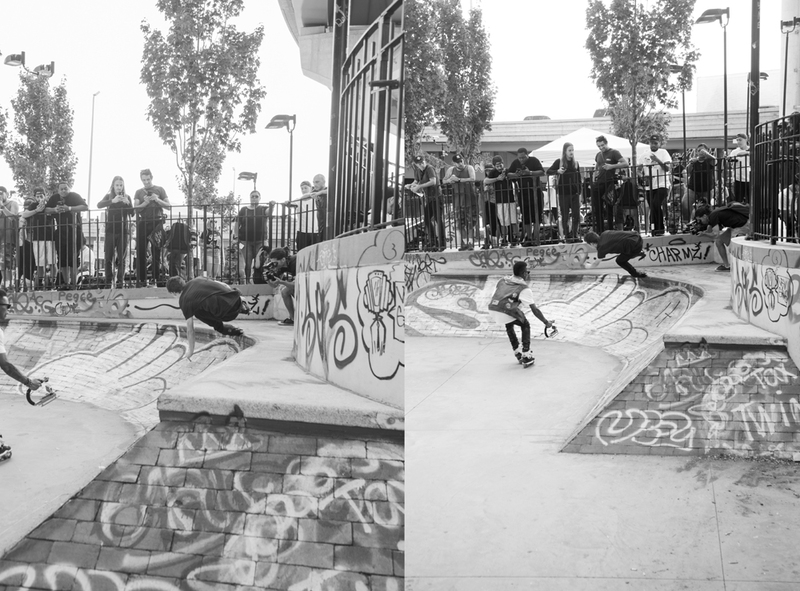 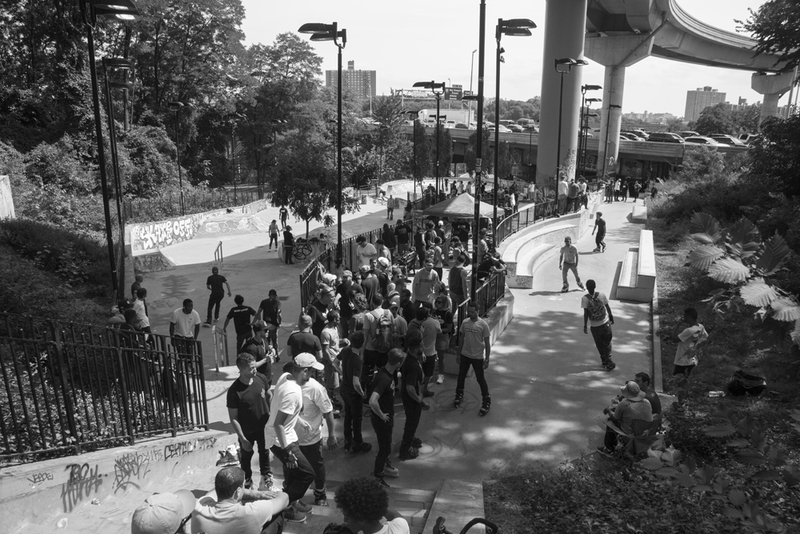 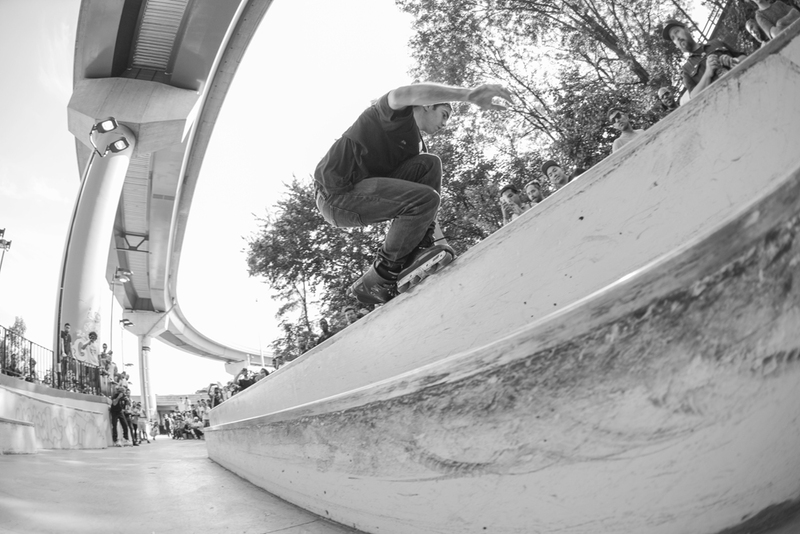 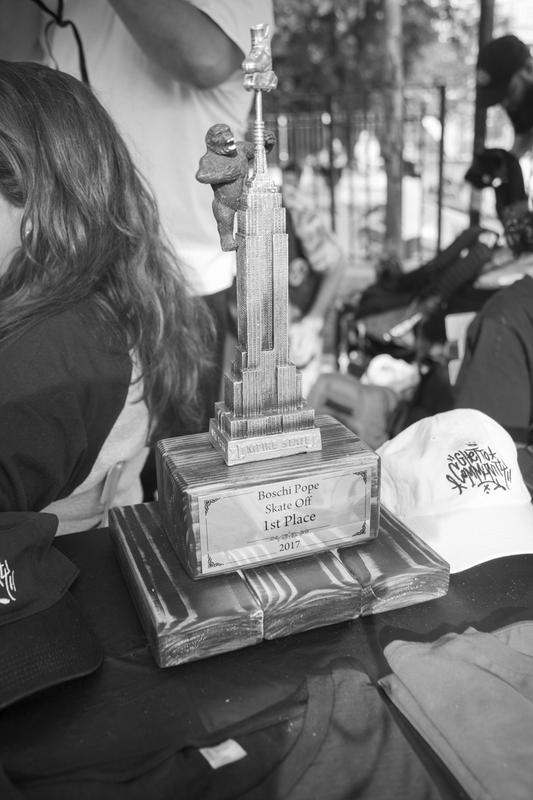 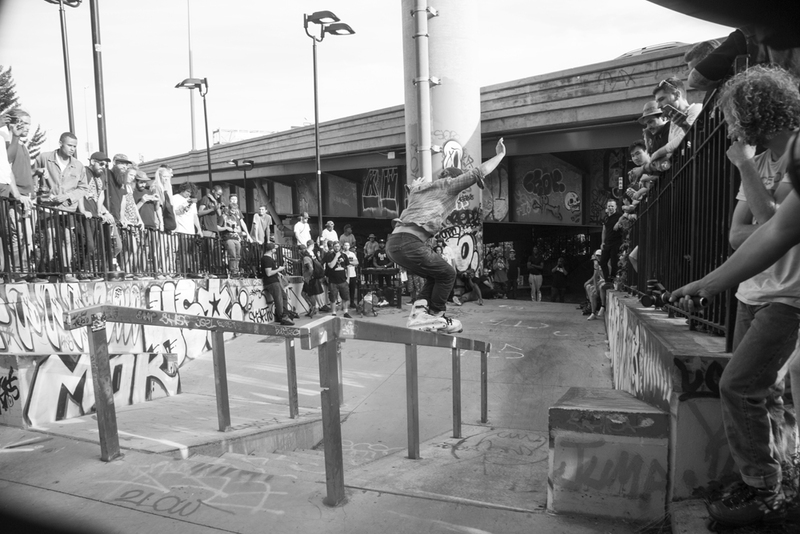 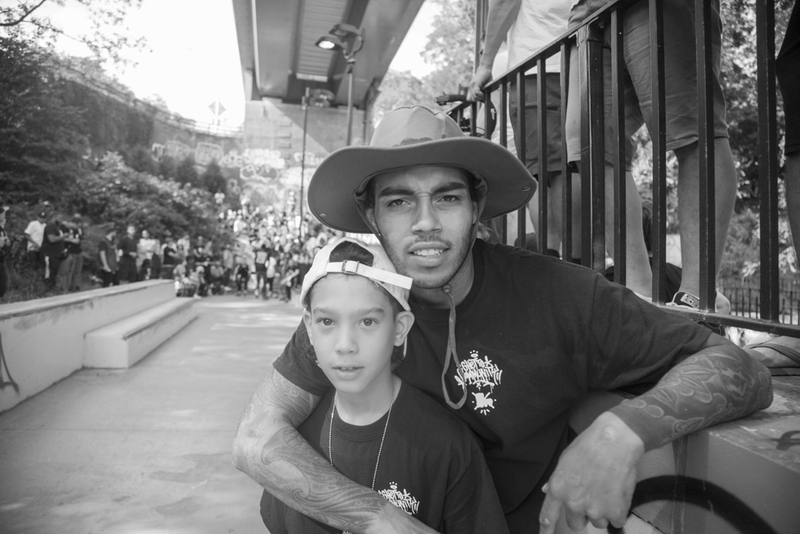 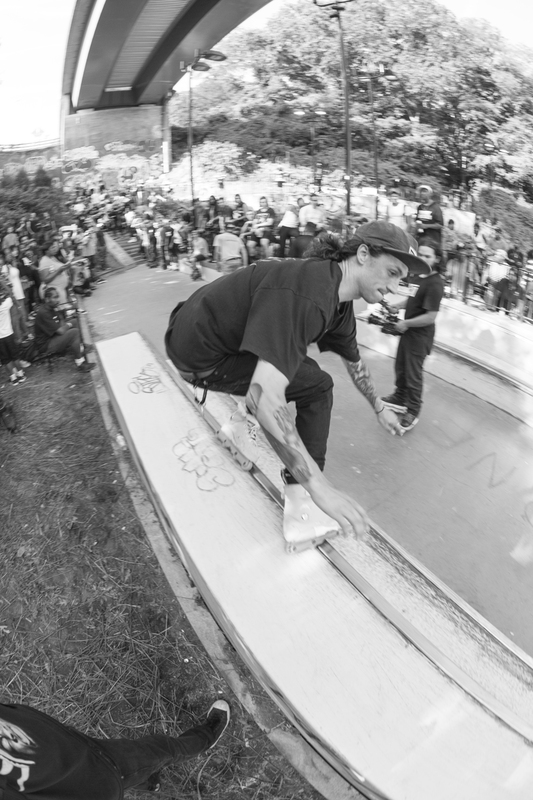 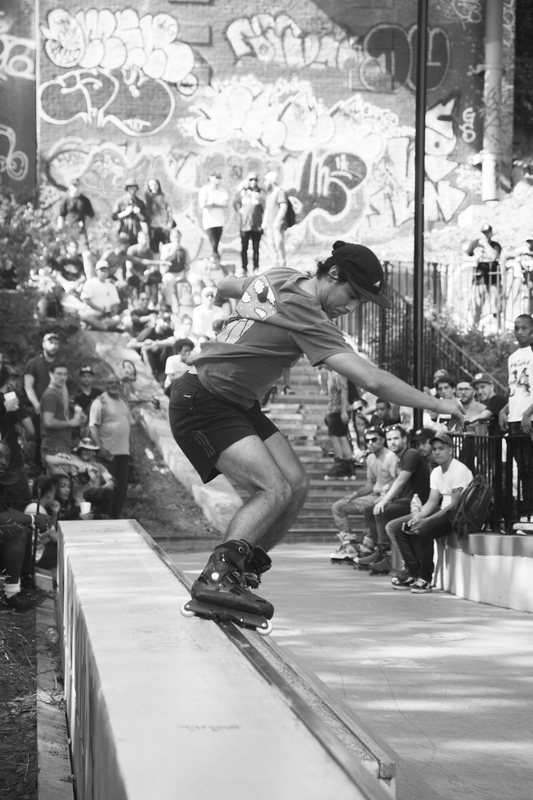 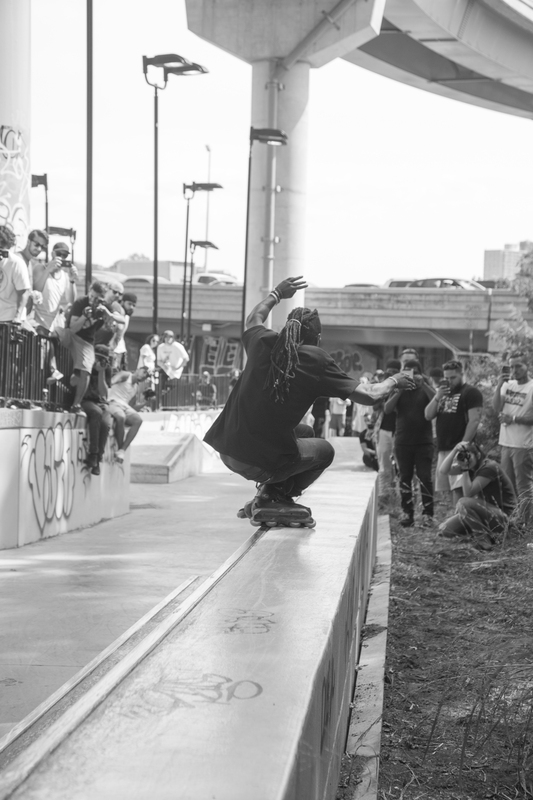 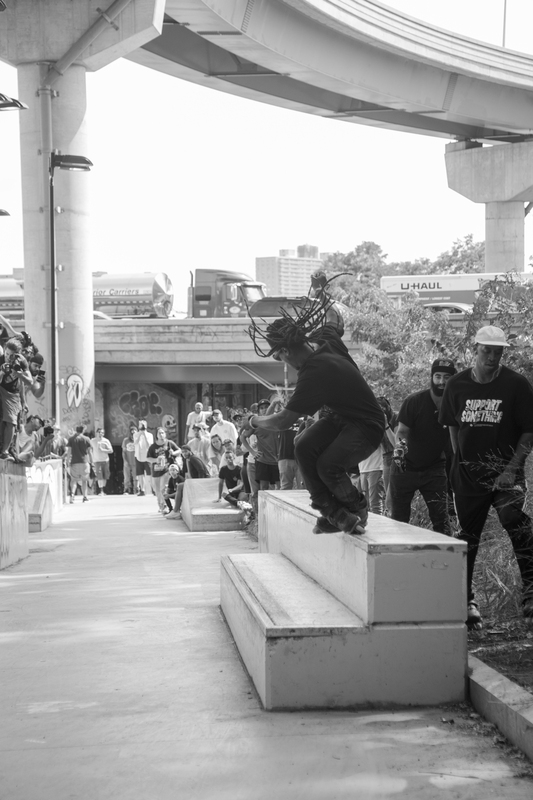 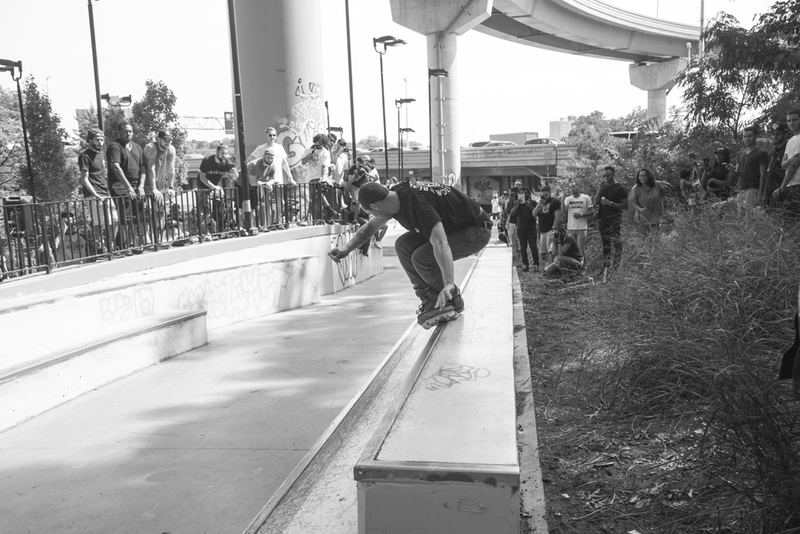 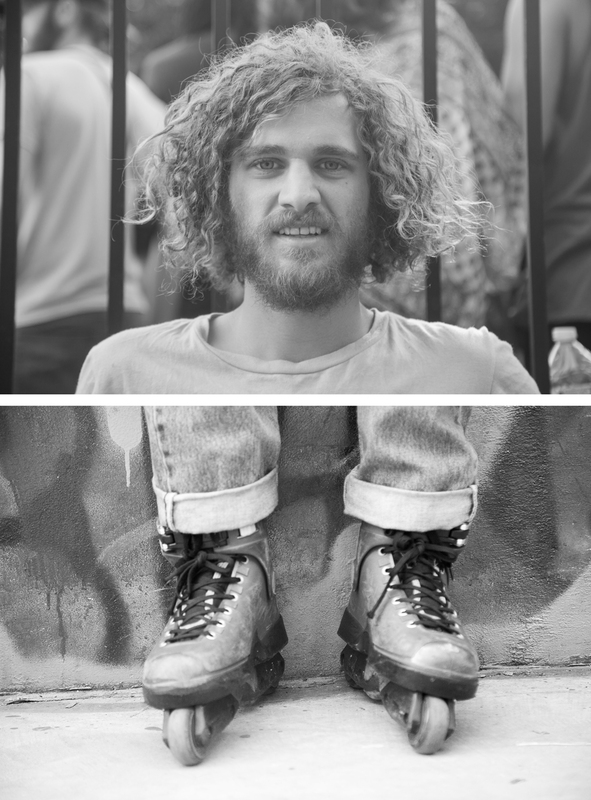 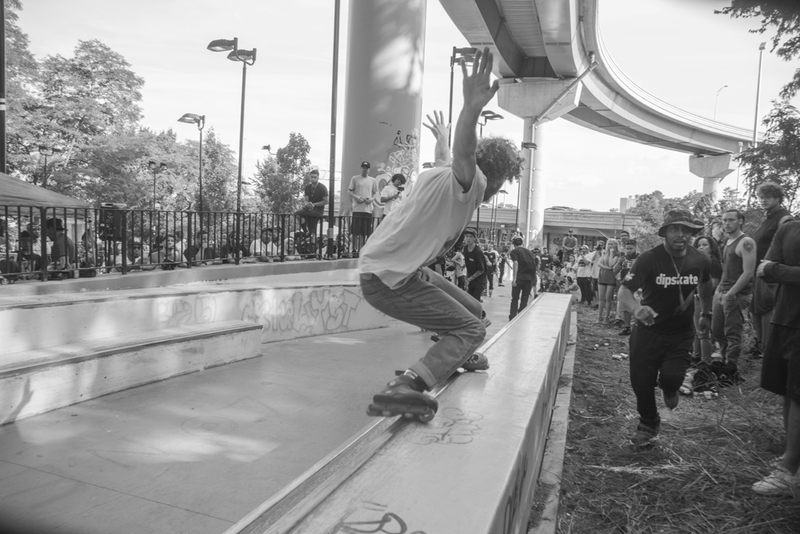 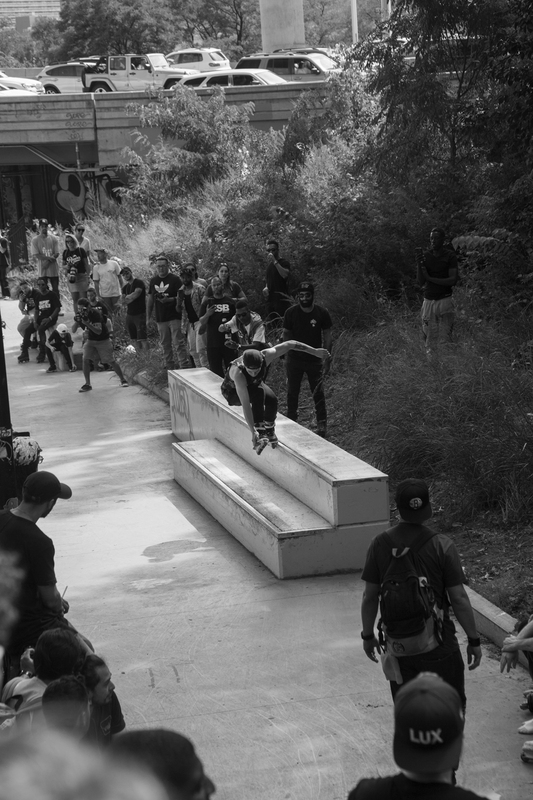 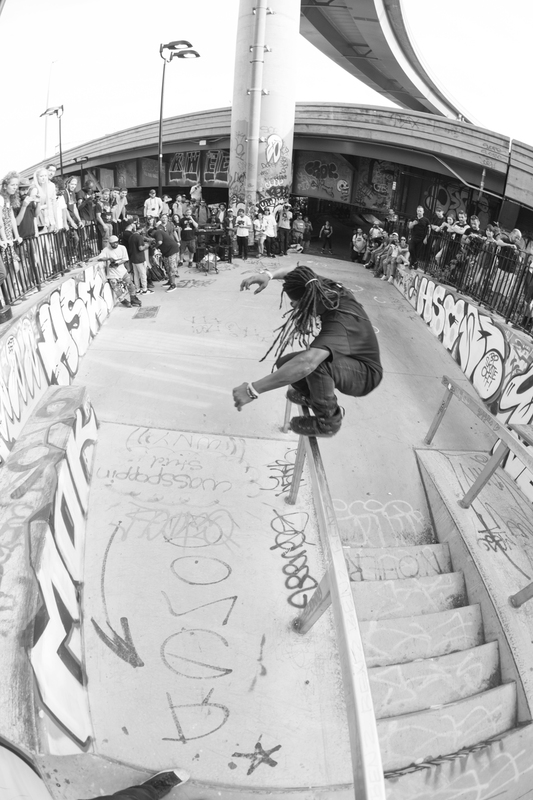 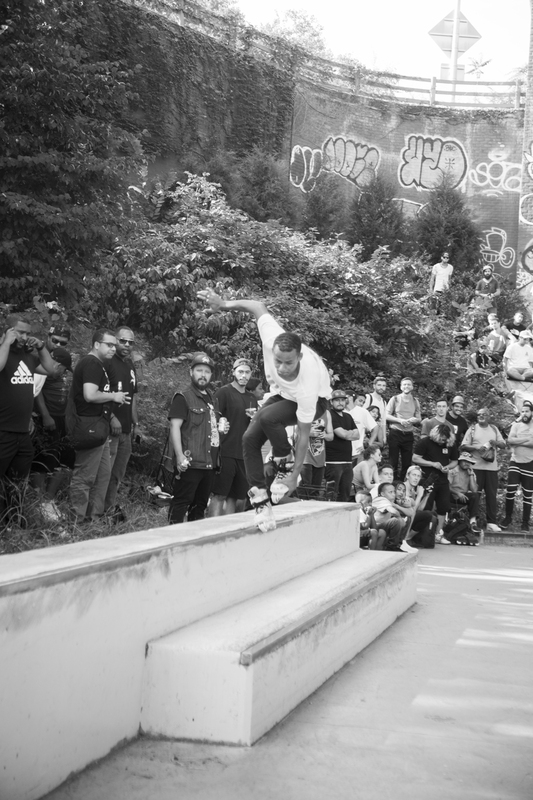 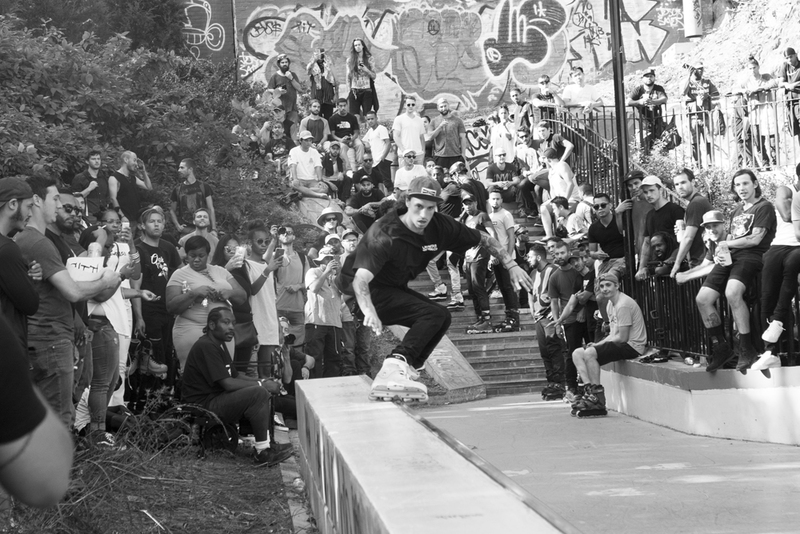 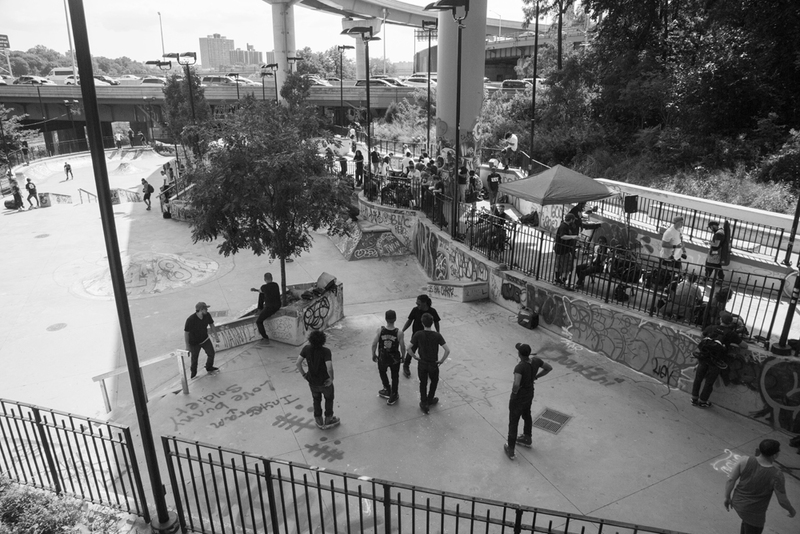 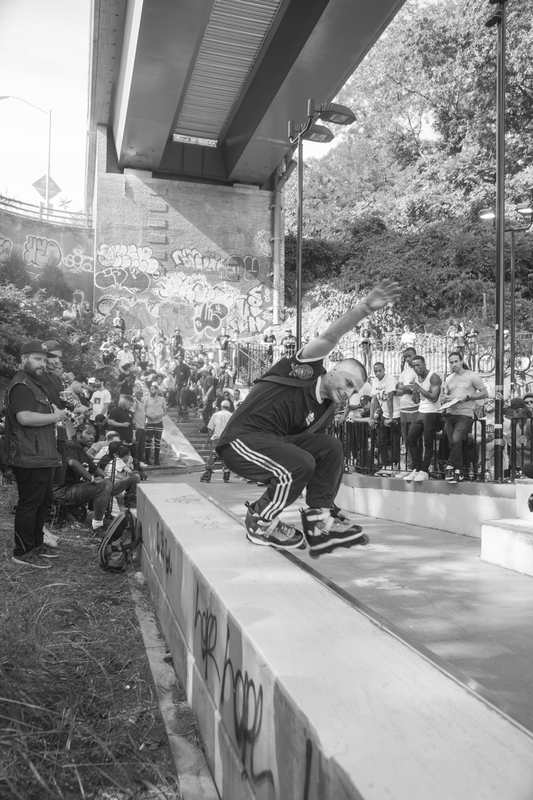 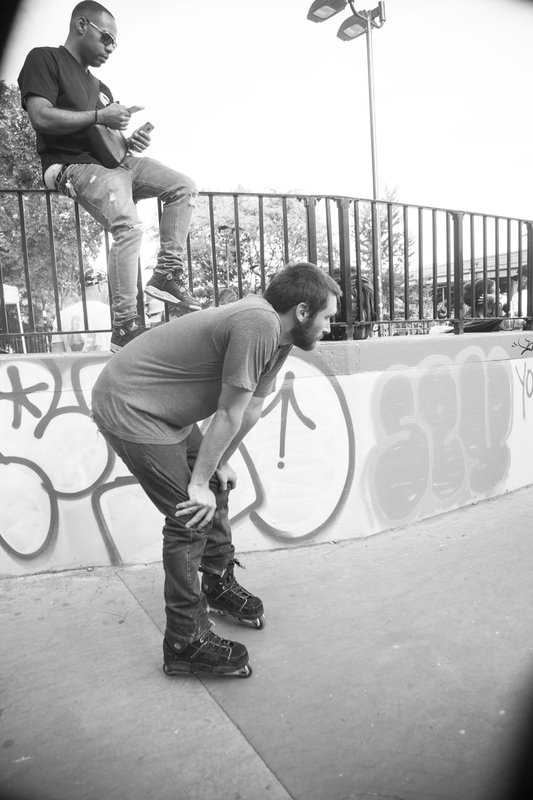 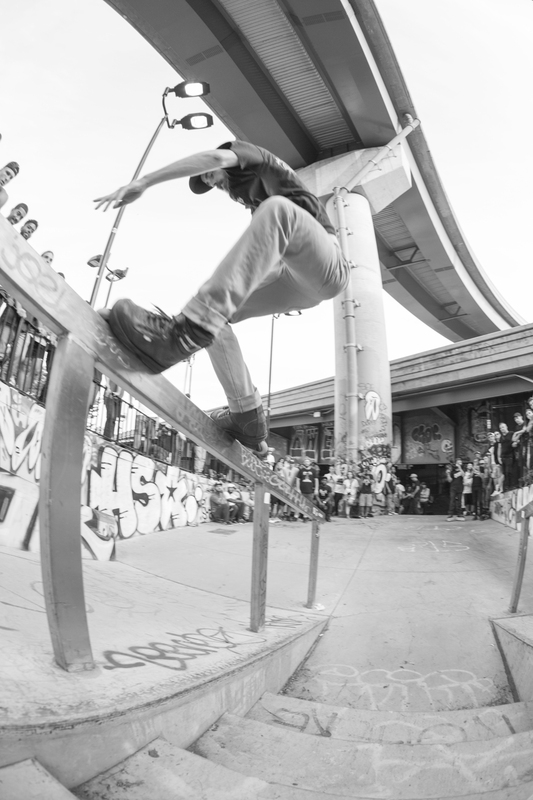 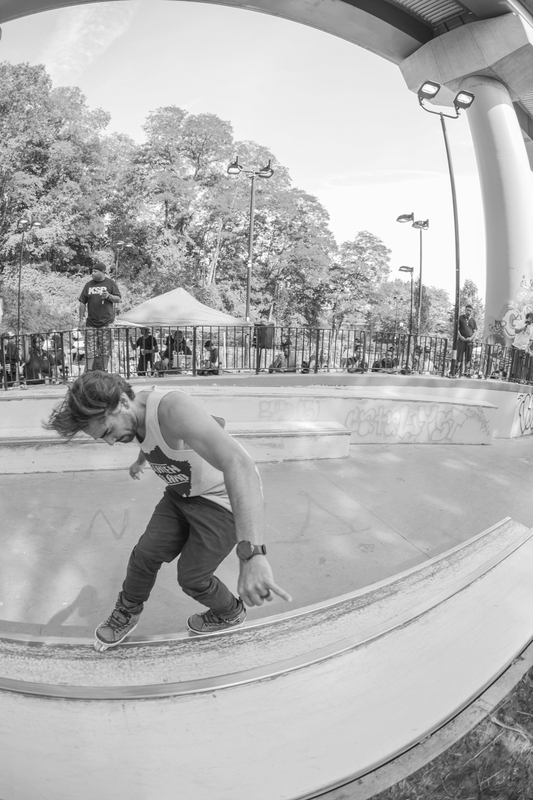 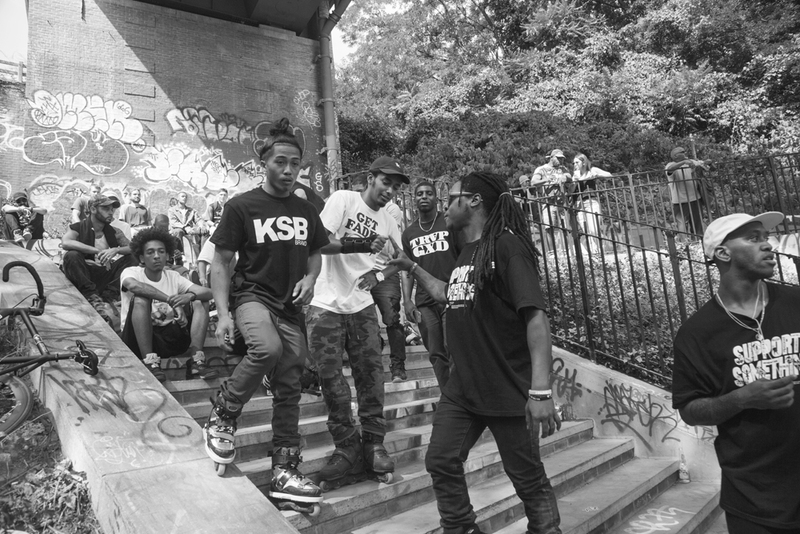 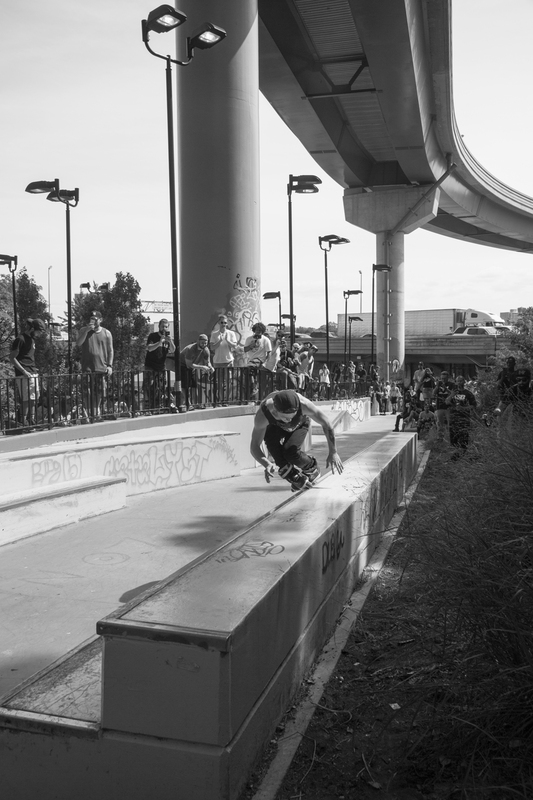 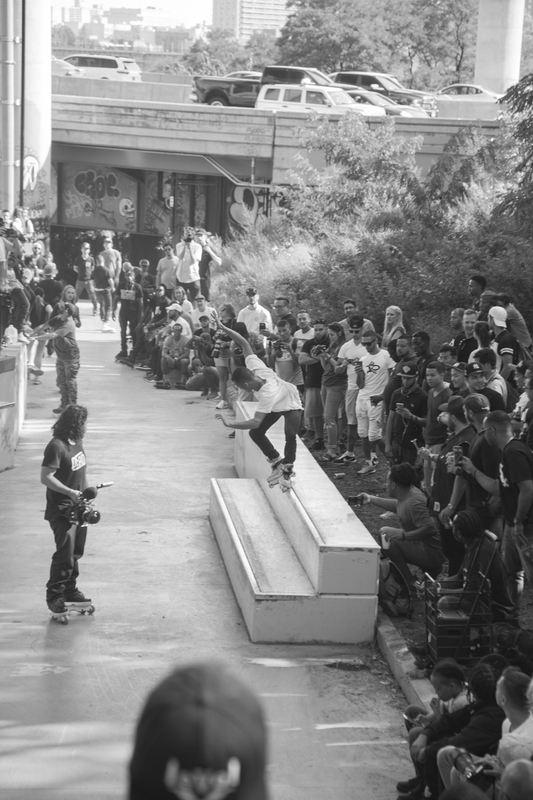 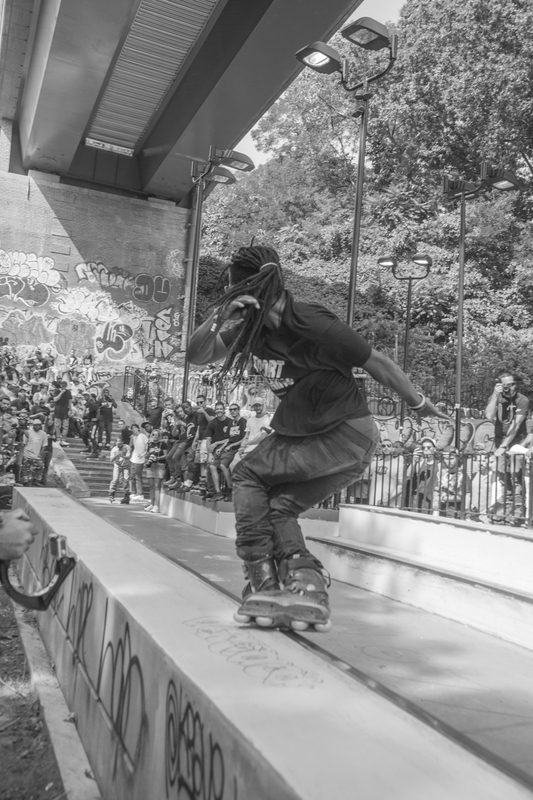 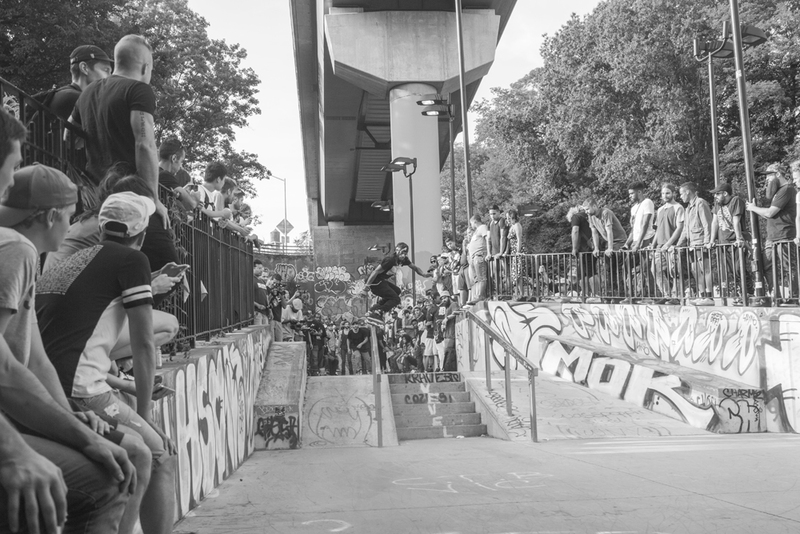 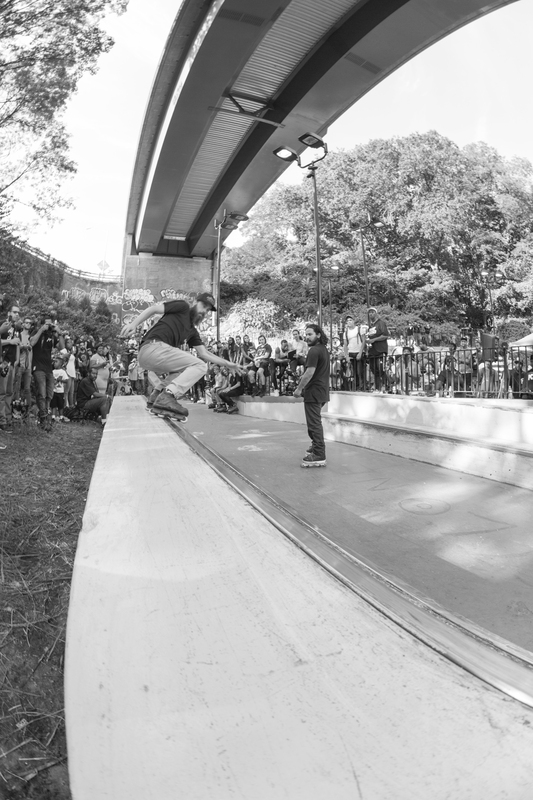 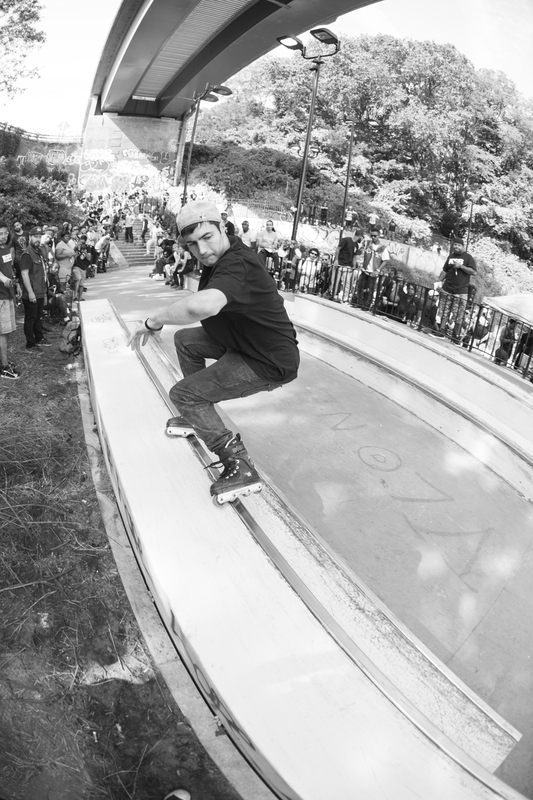 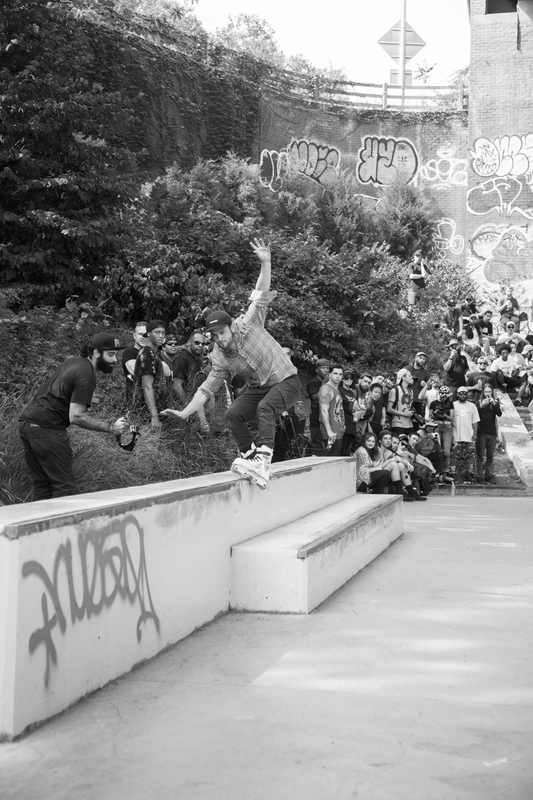 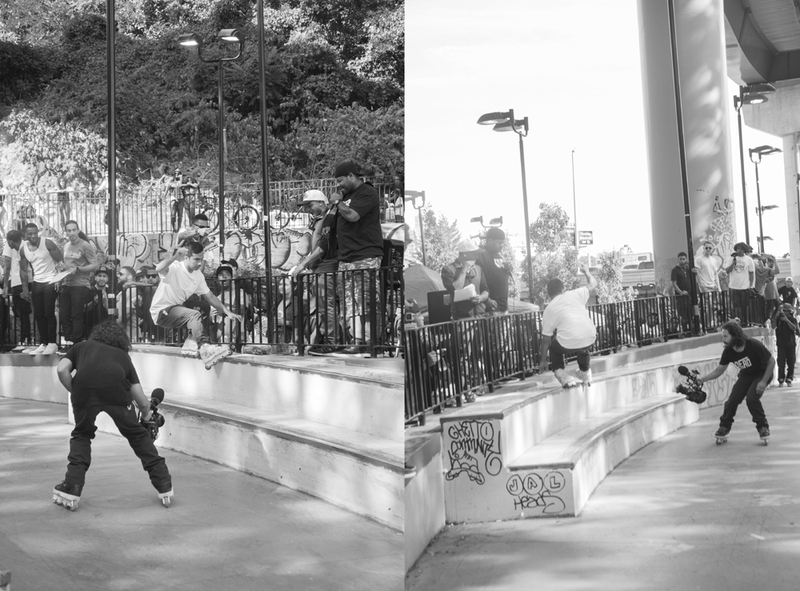 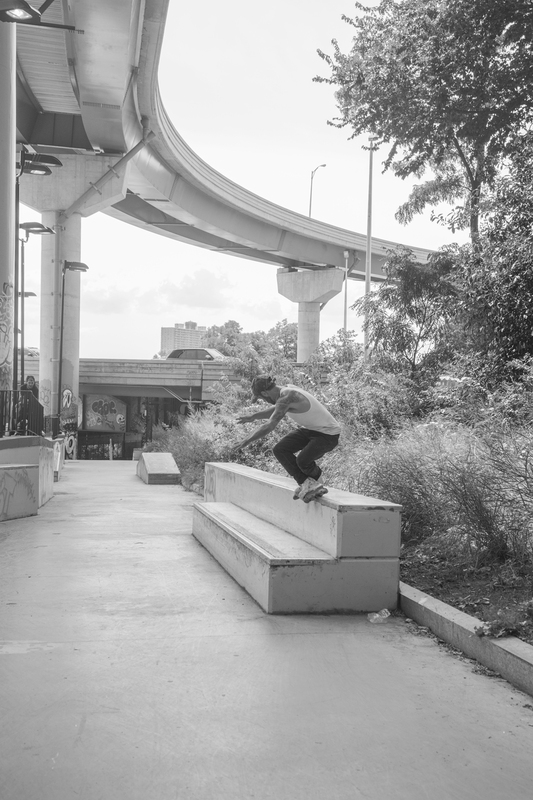 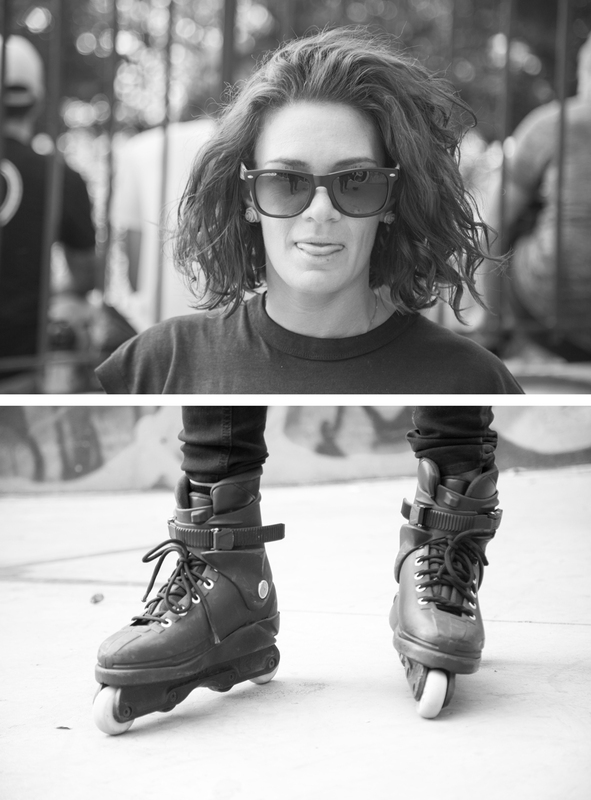 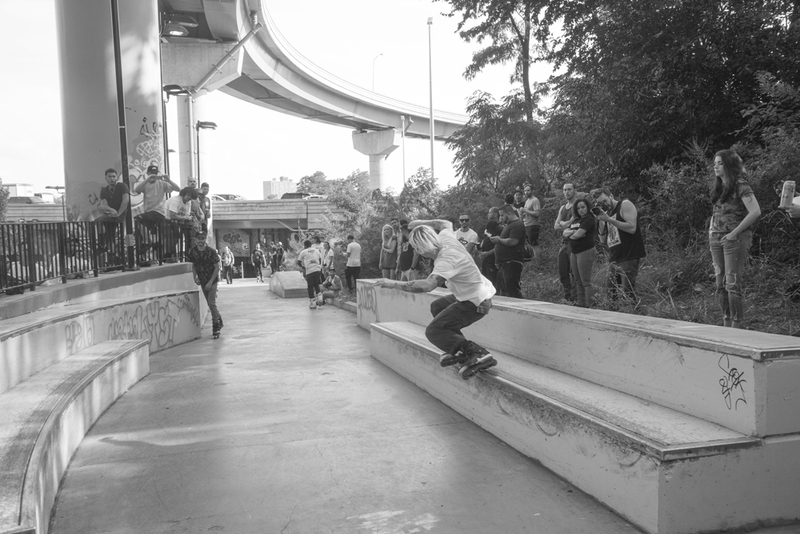 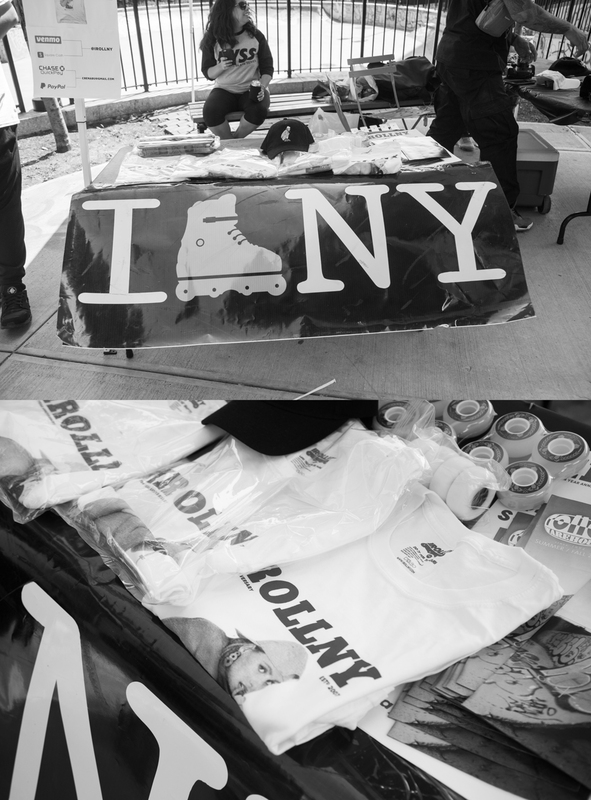 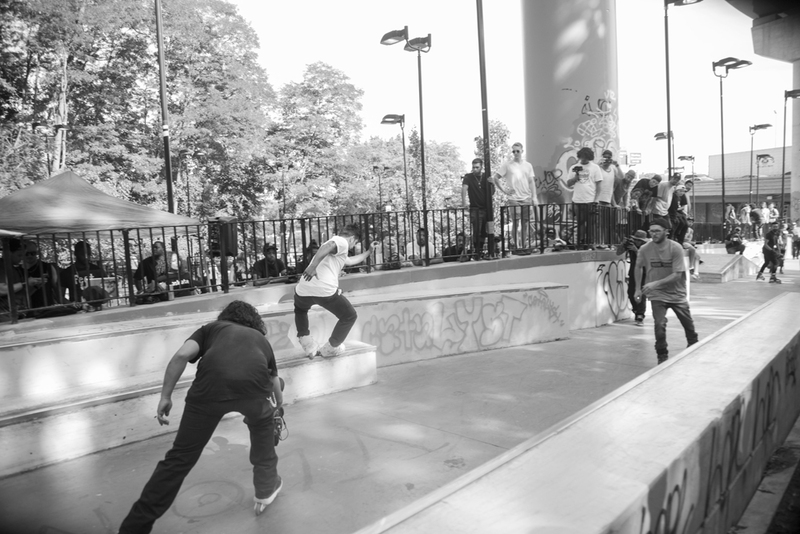 This is Ryan’s view of the Boschi Pope Skate Off recently held in New York. 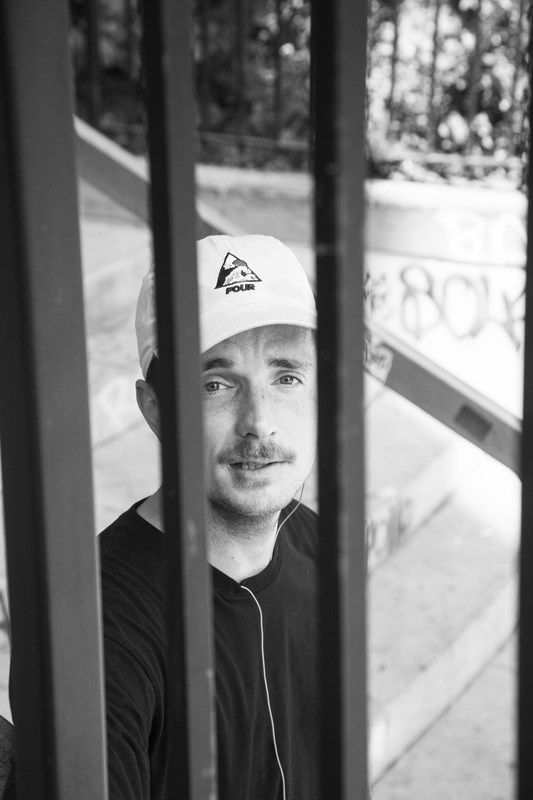 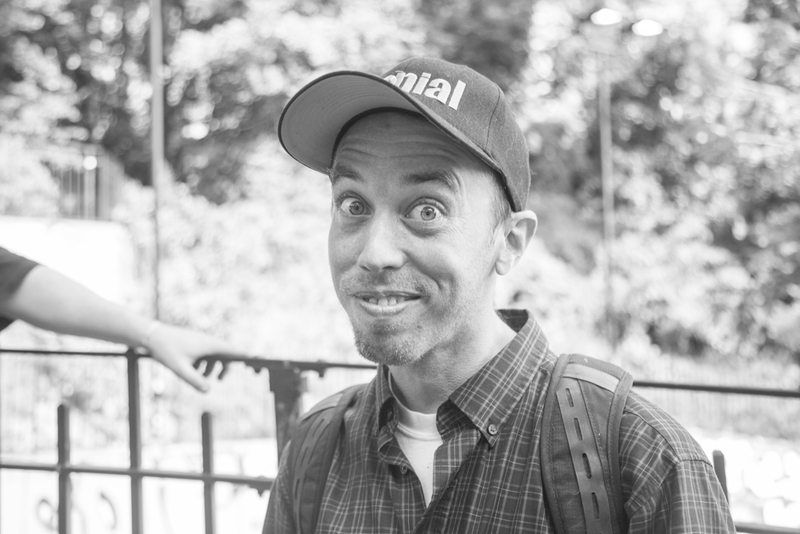 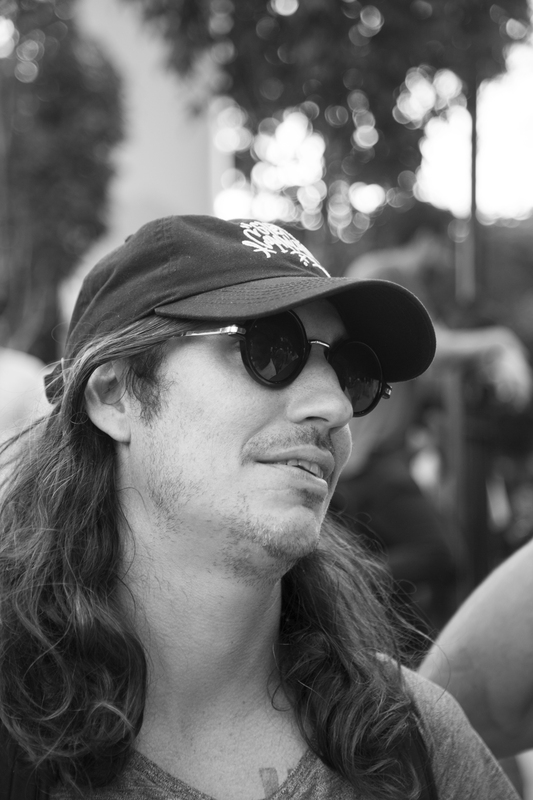 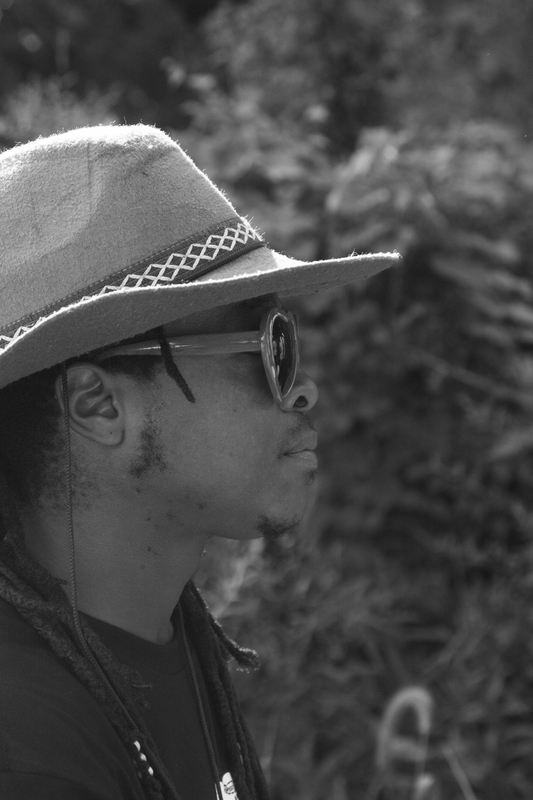 We are also using this opportunity to officially welcome Ryan on board as Photo Editor at Be-Mag, after his continuous support and work during the past year and a half. 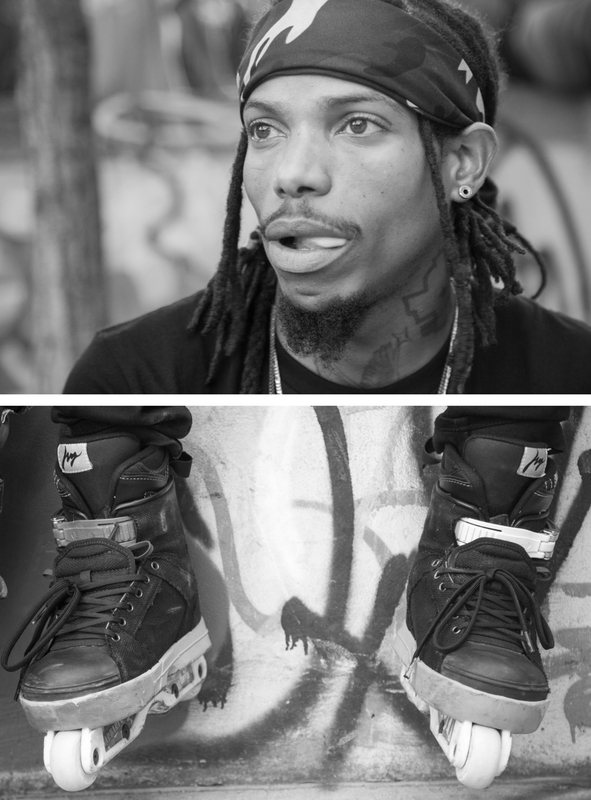 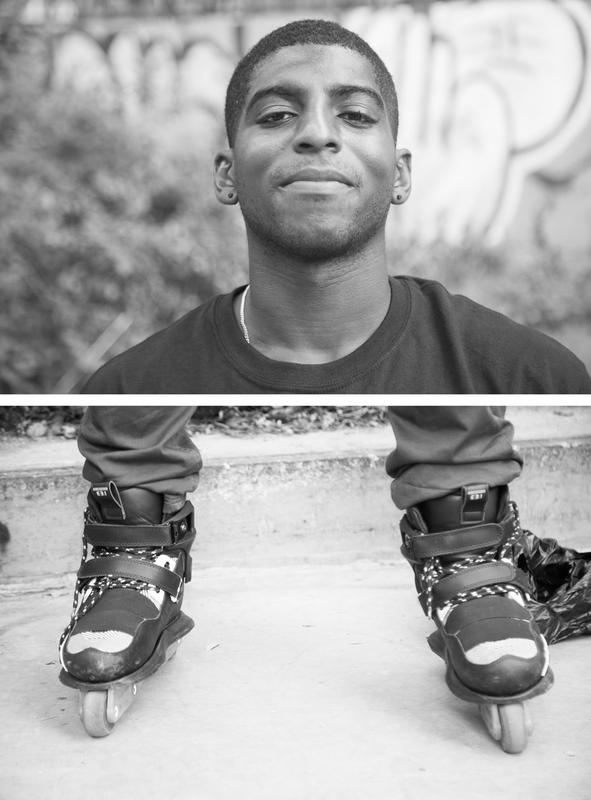 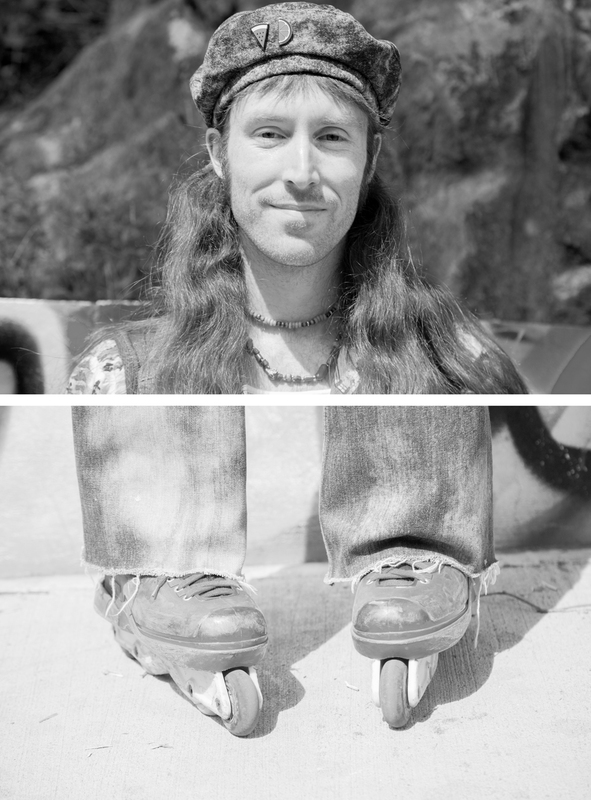 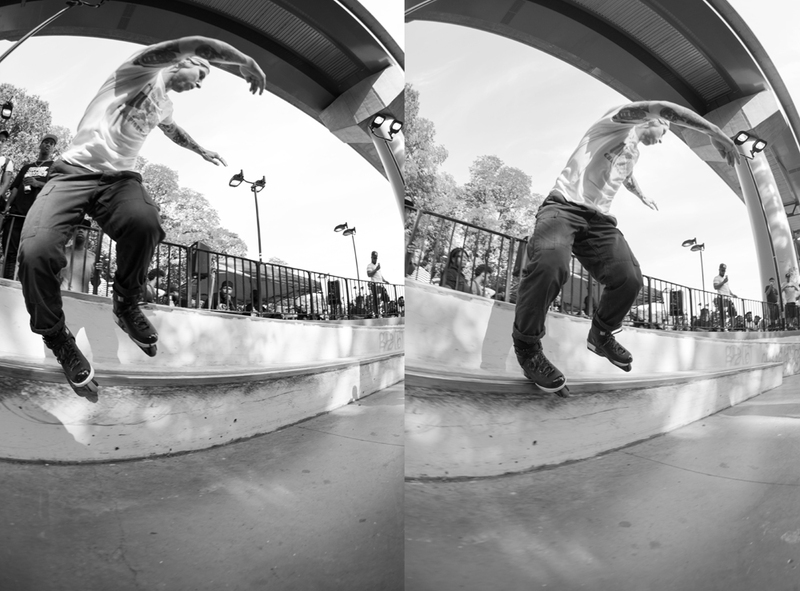 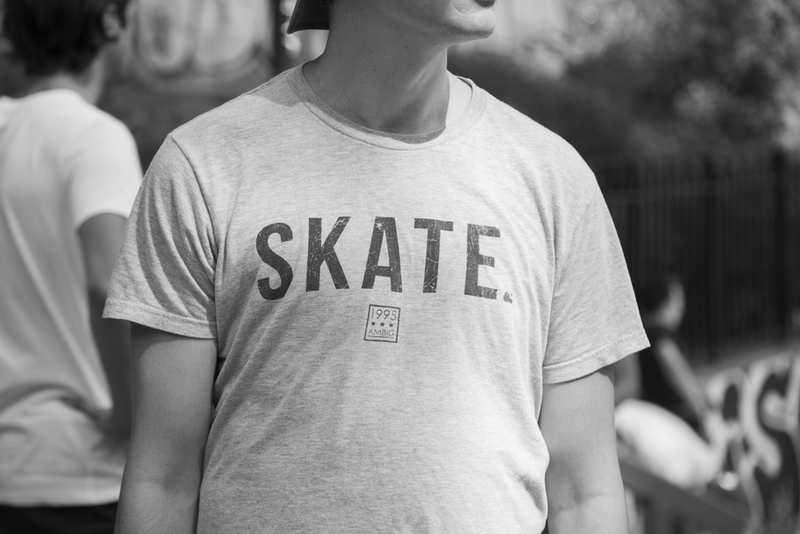 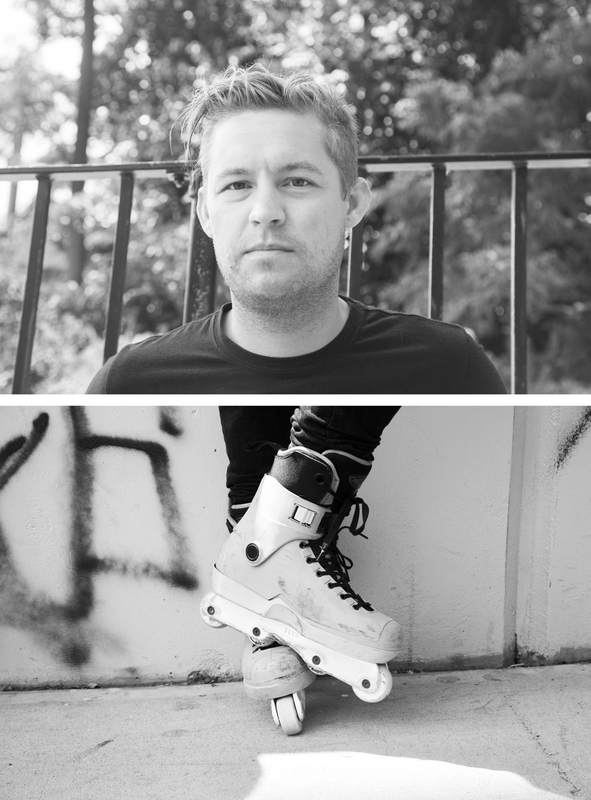 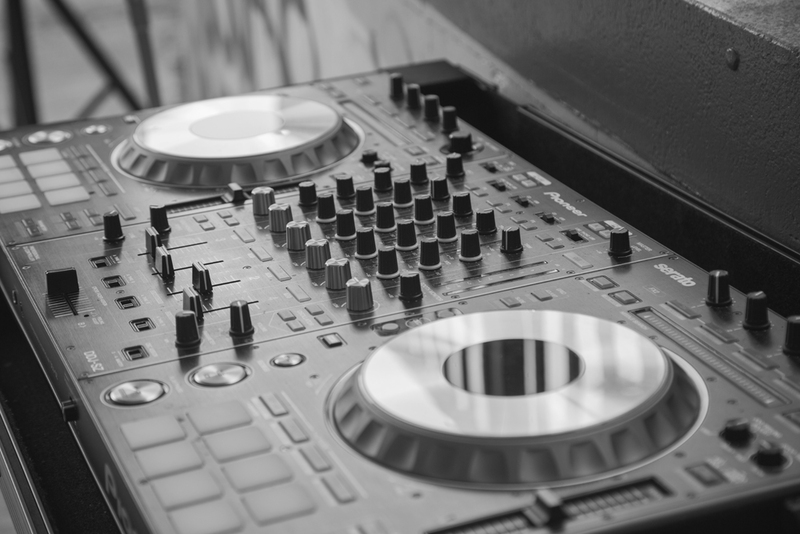 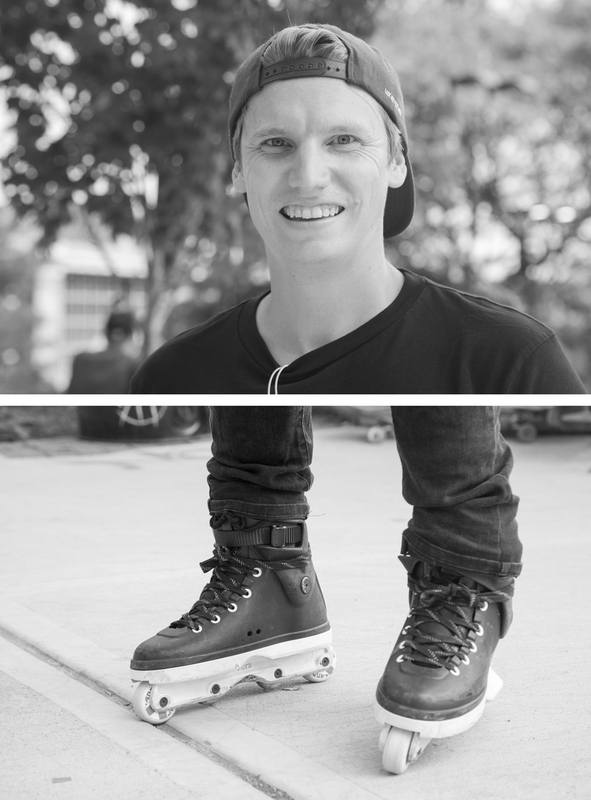 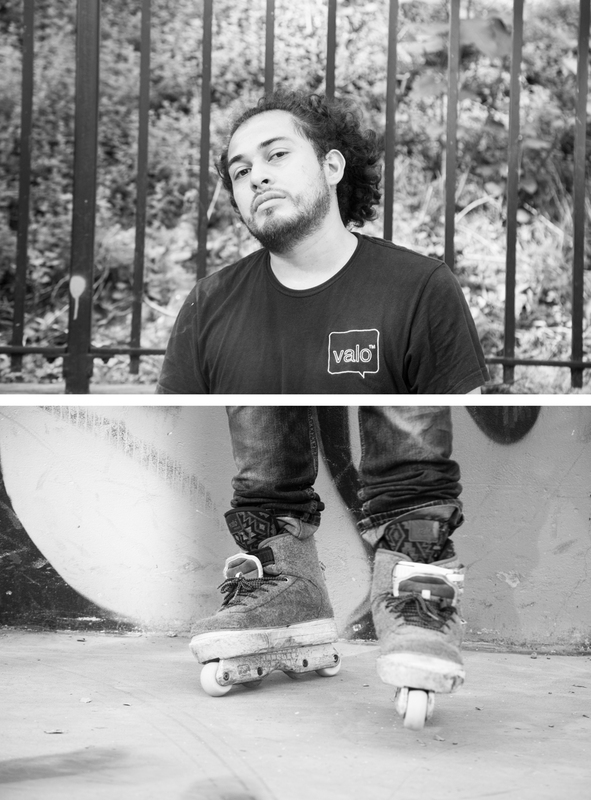 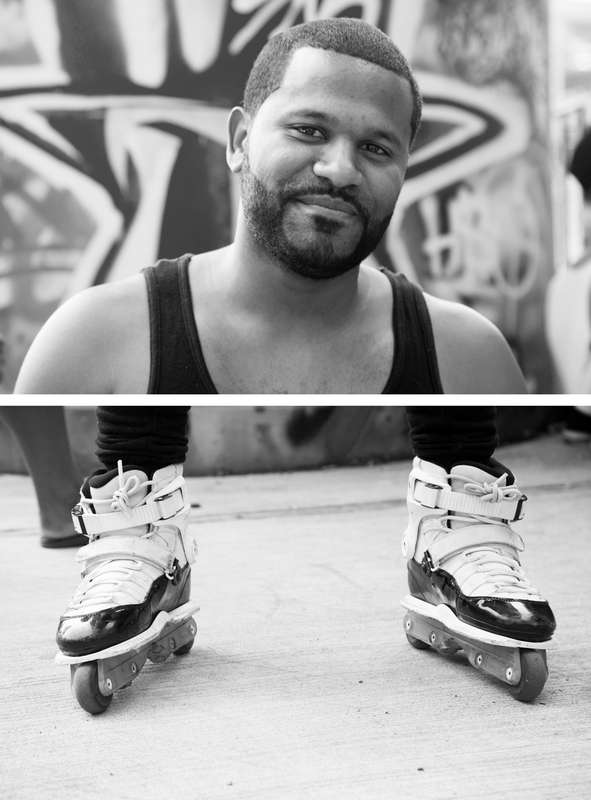 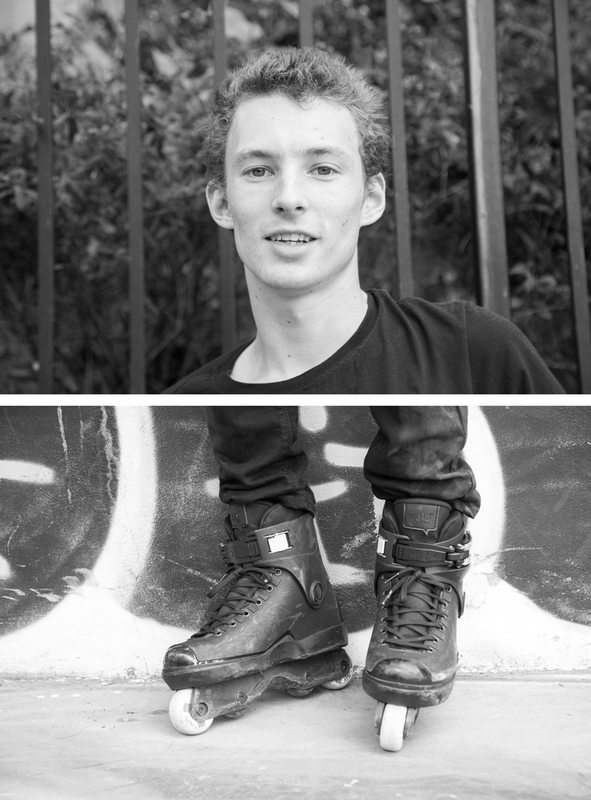 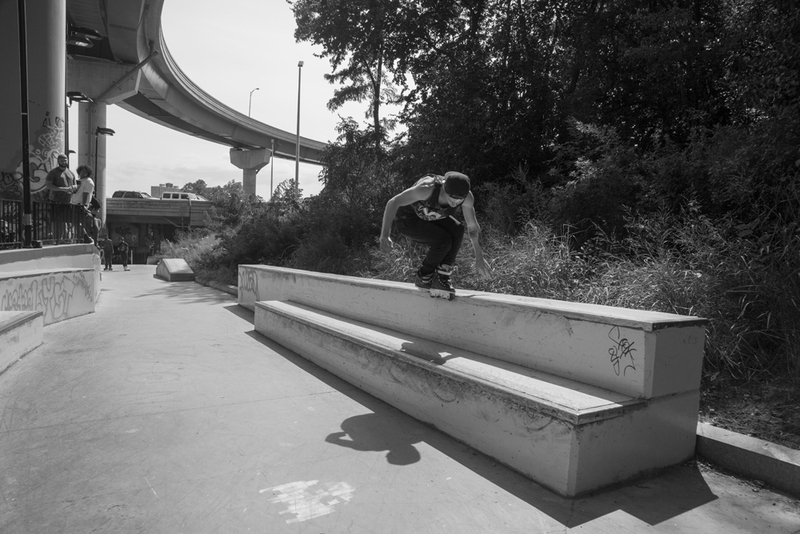 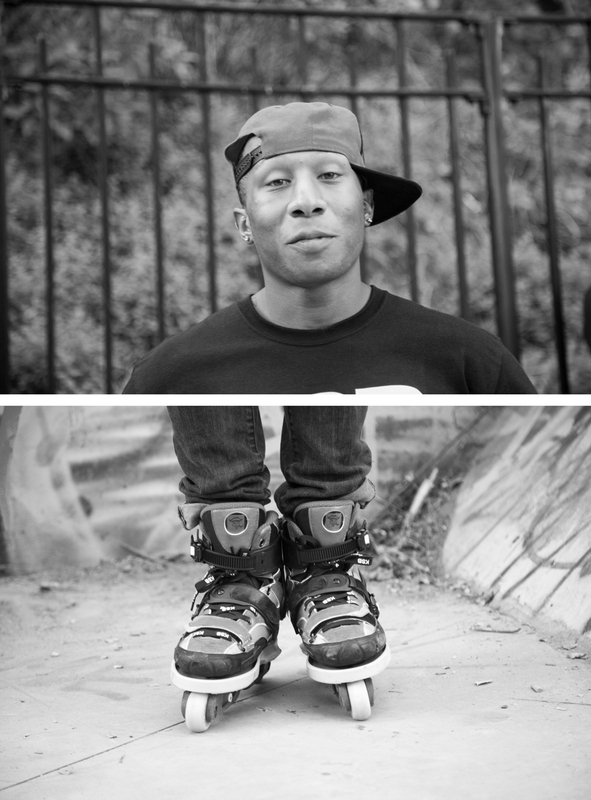 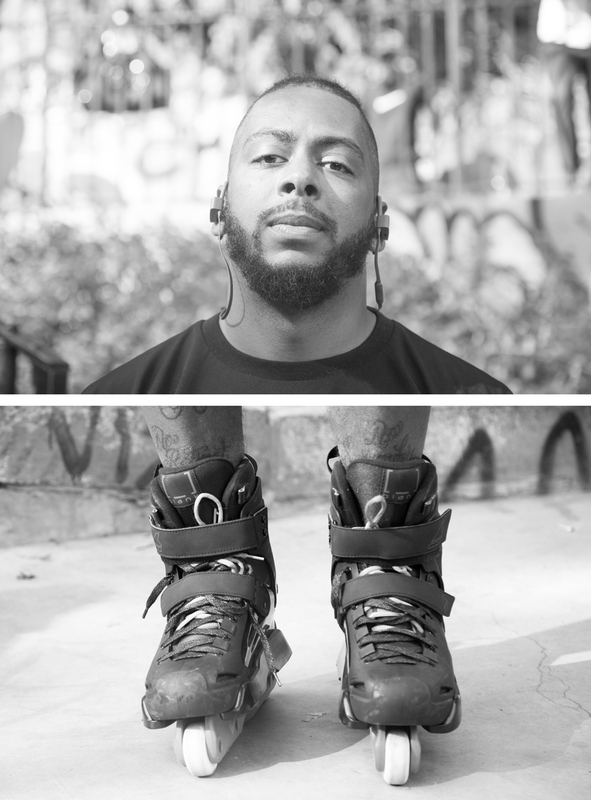 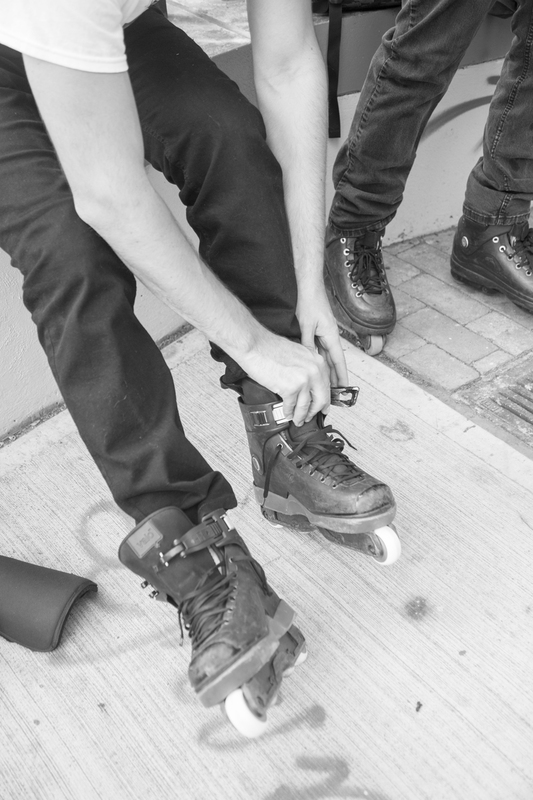 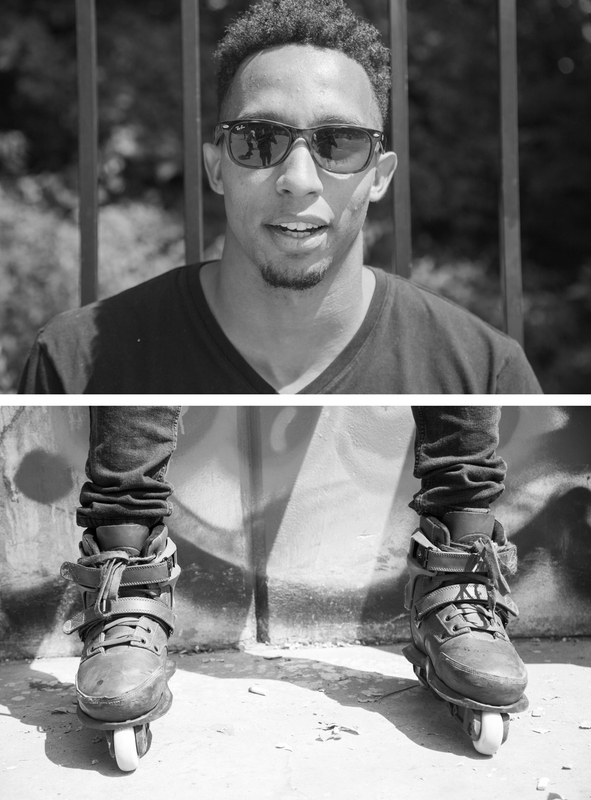 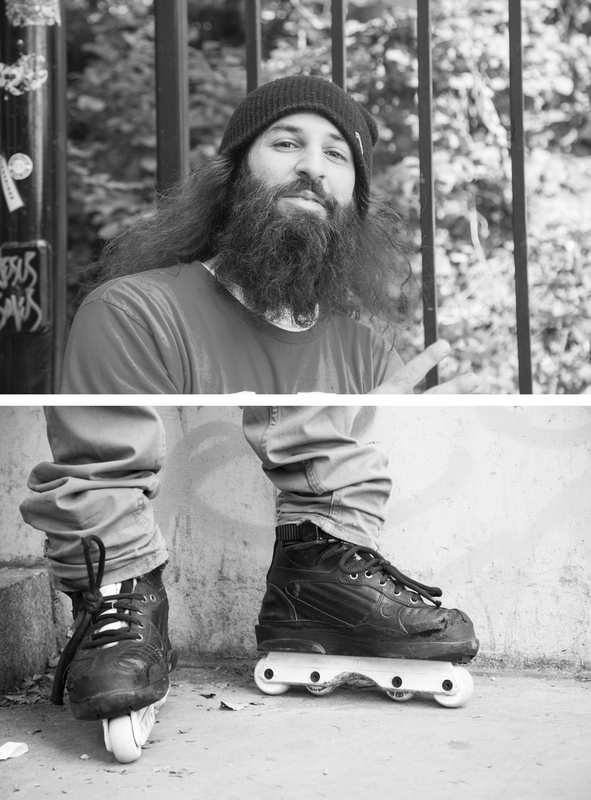 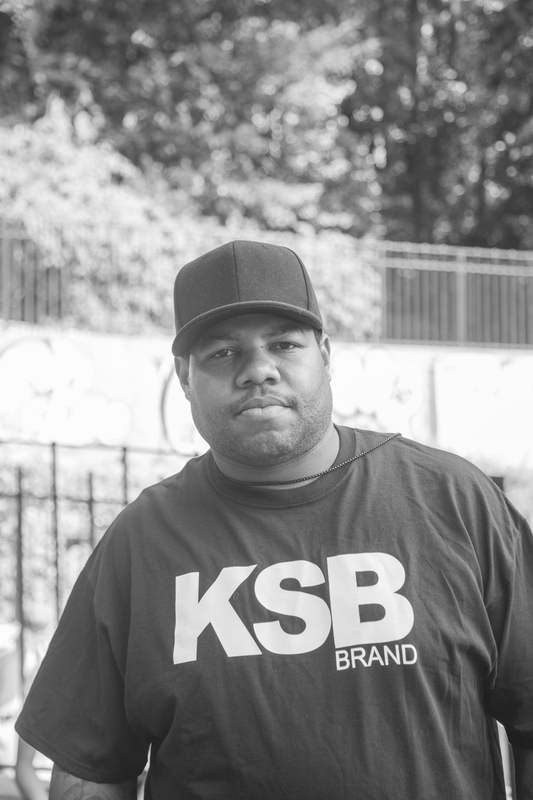 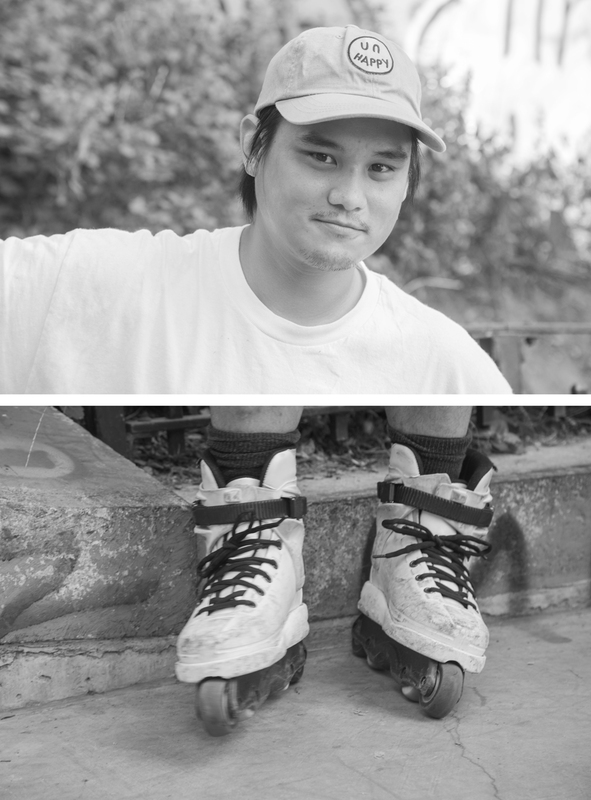 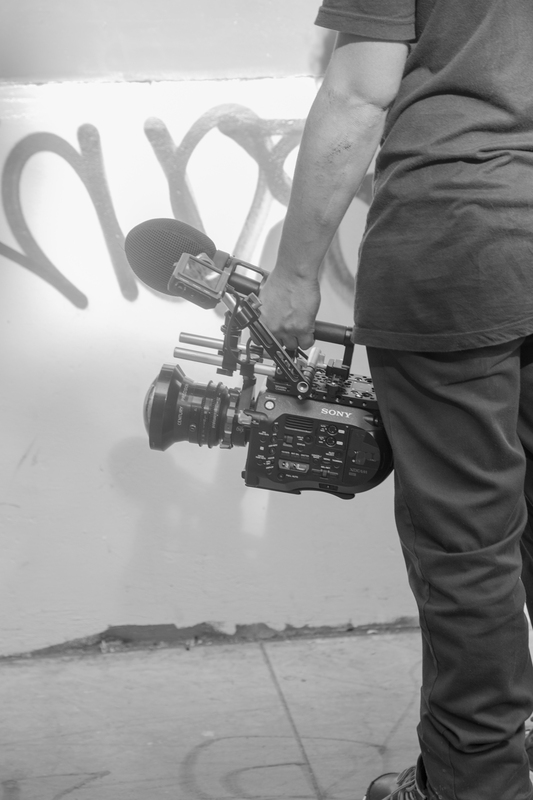 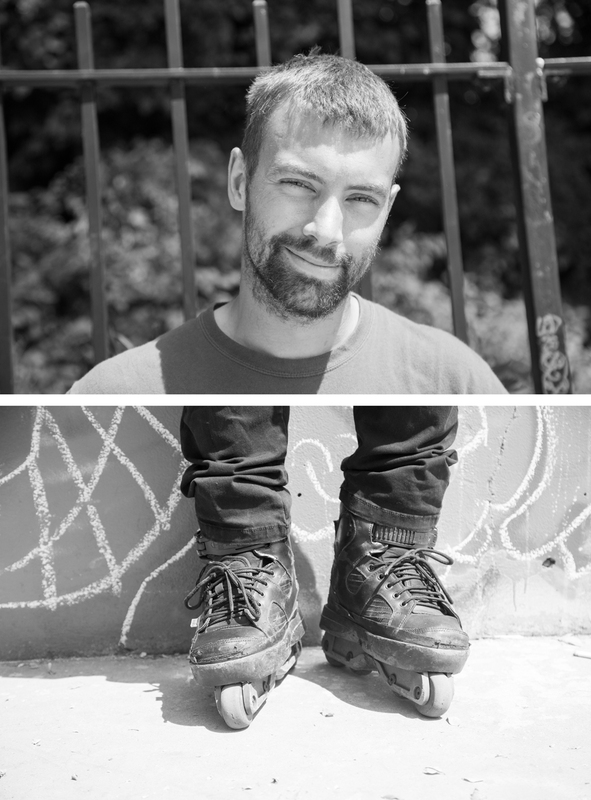 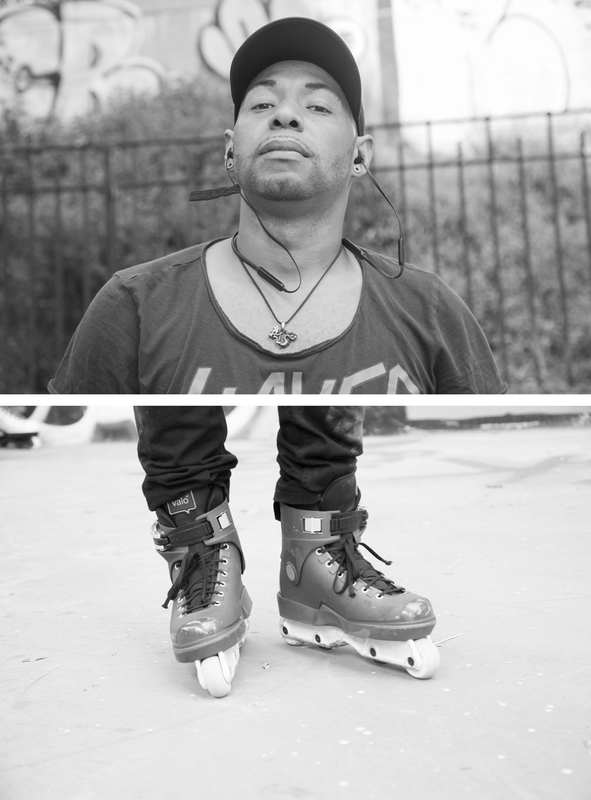 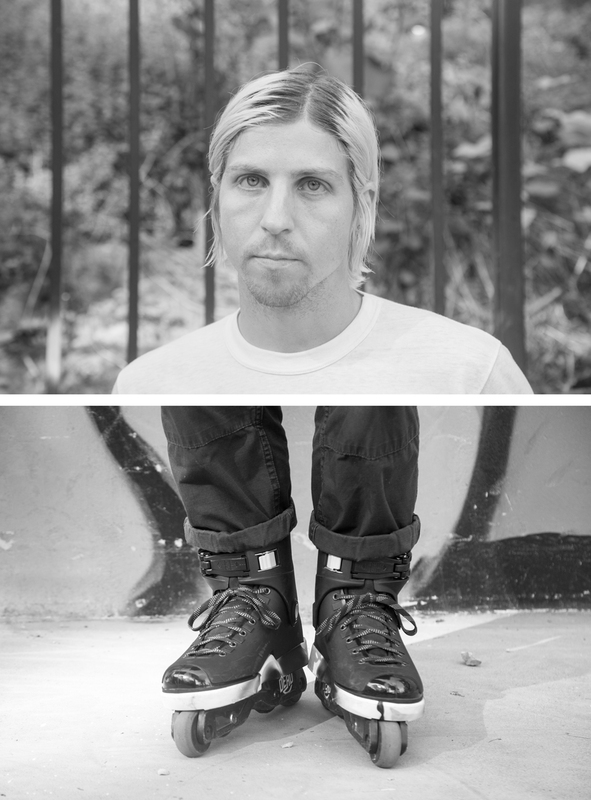 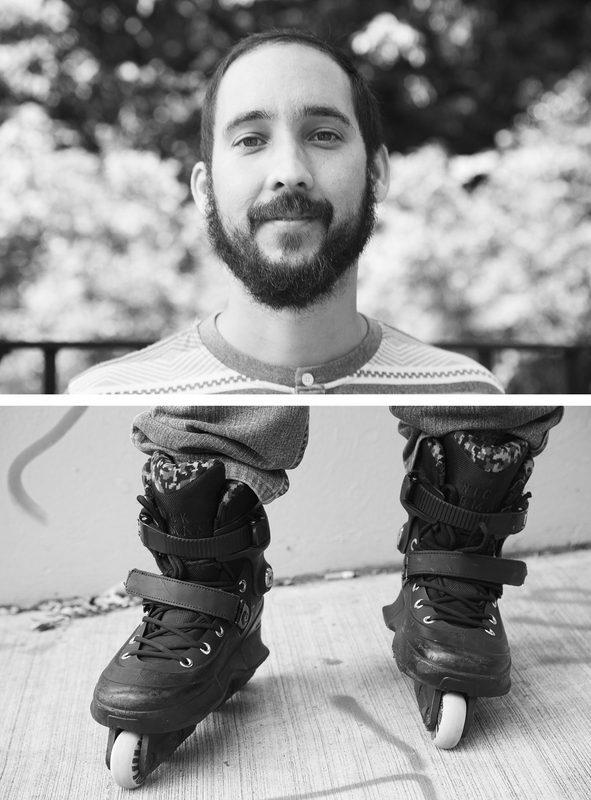 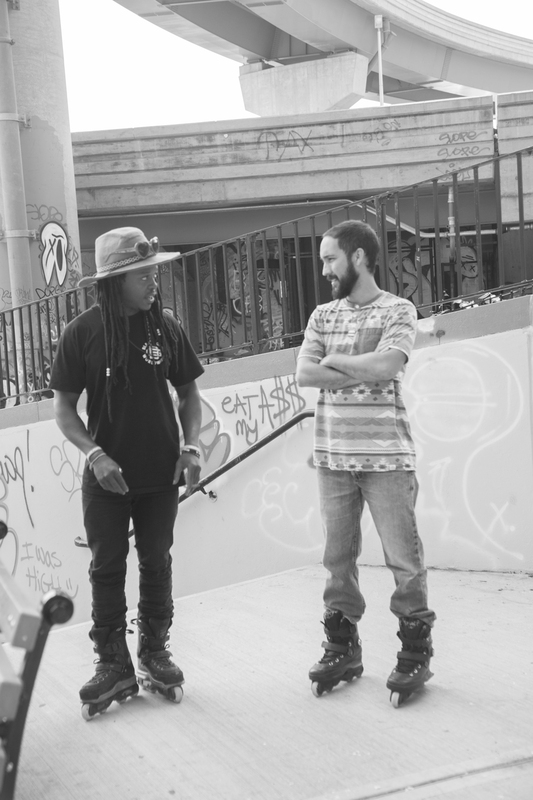 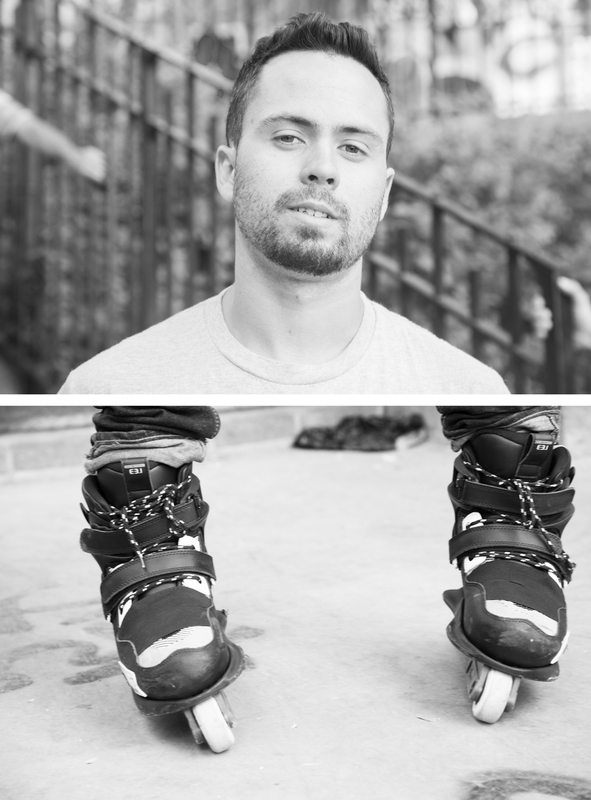 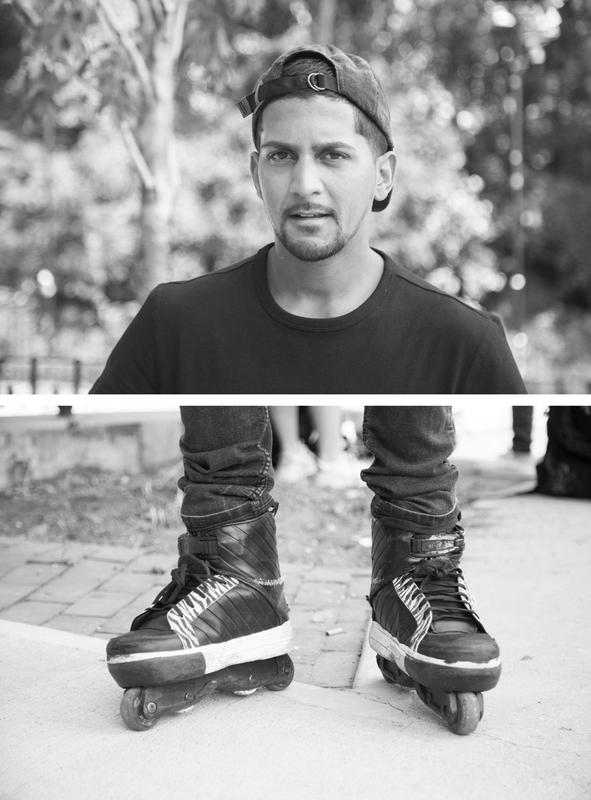 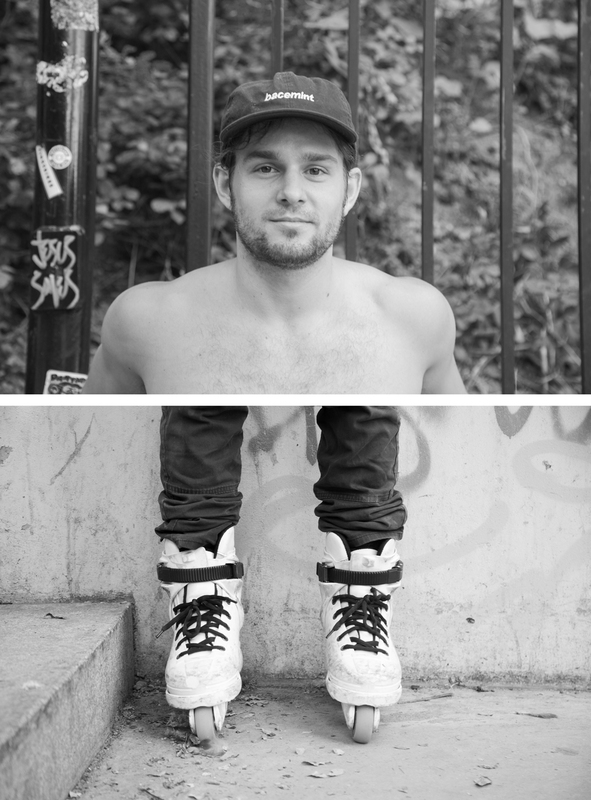 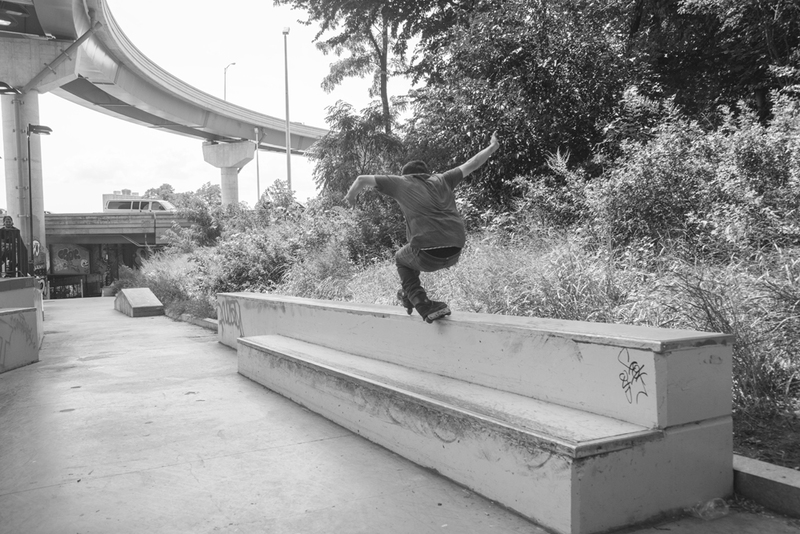 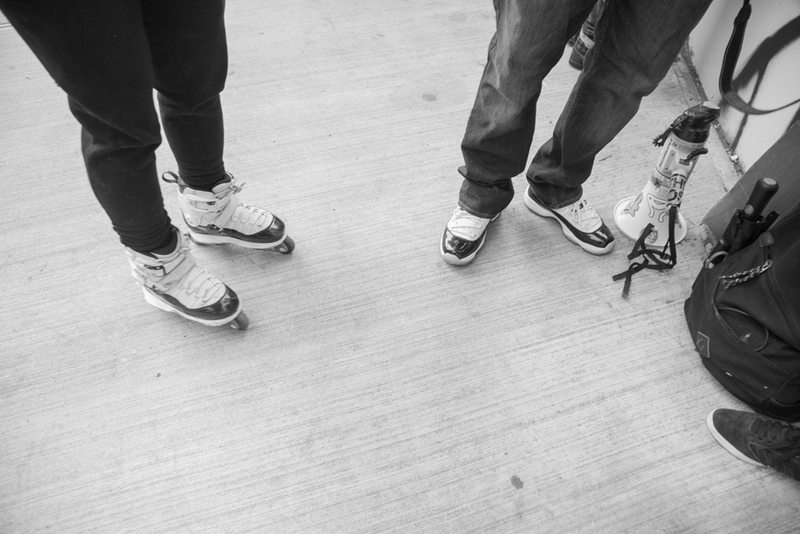 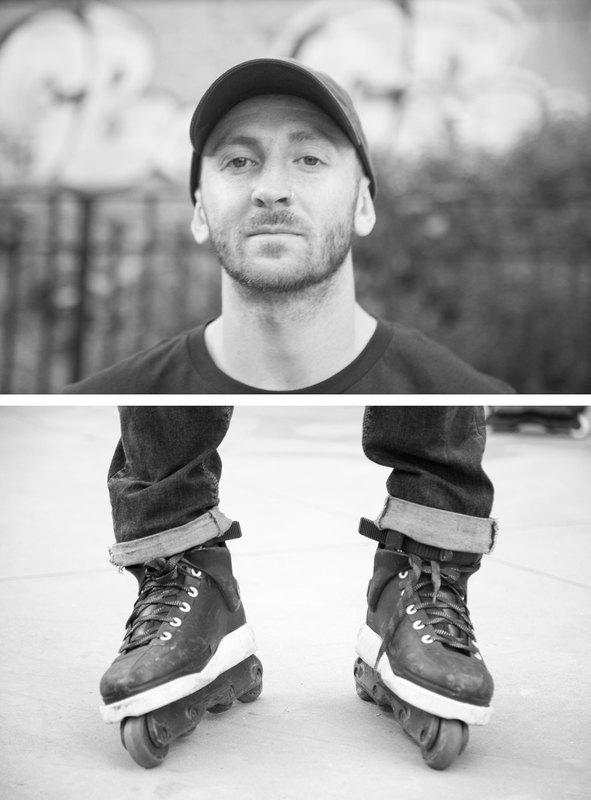 Ryan will be working closely with us to bring you the best rollerblading photography has to offer.